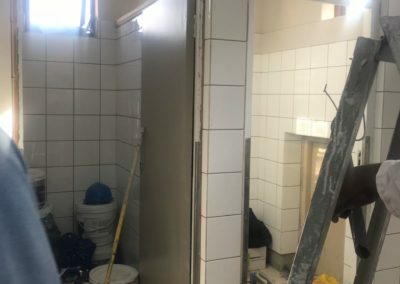 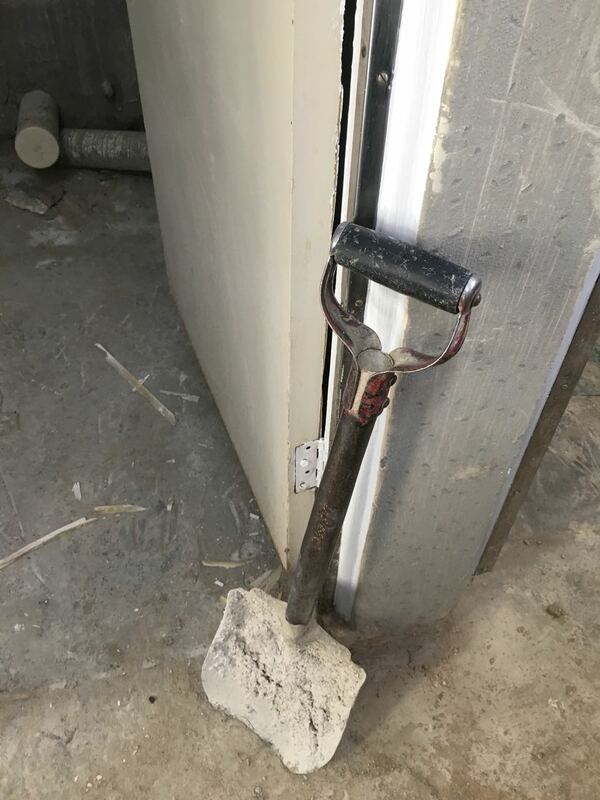 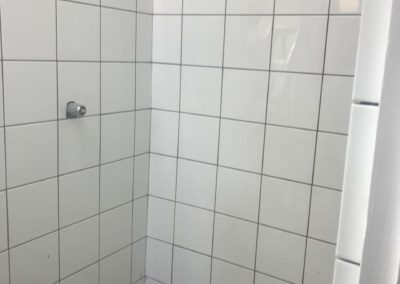 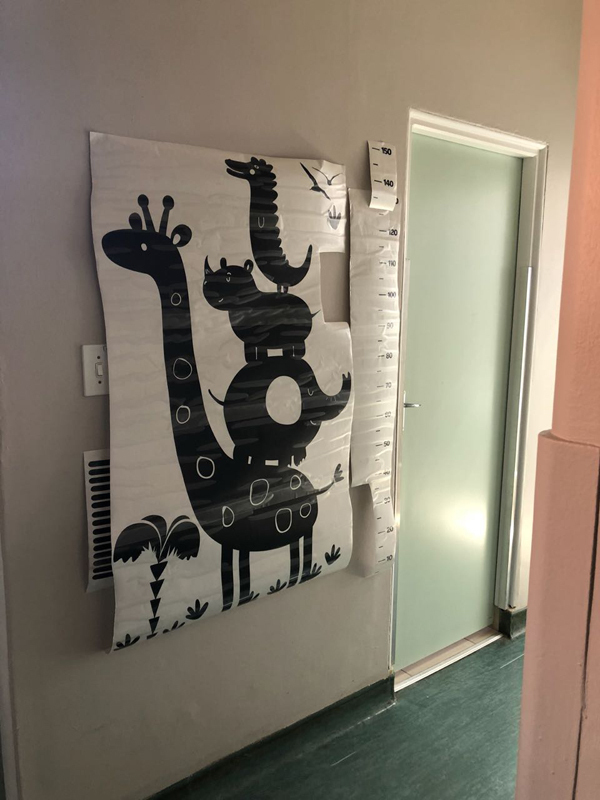 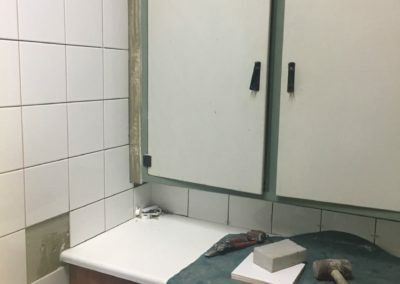 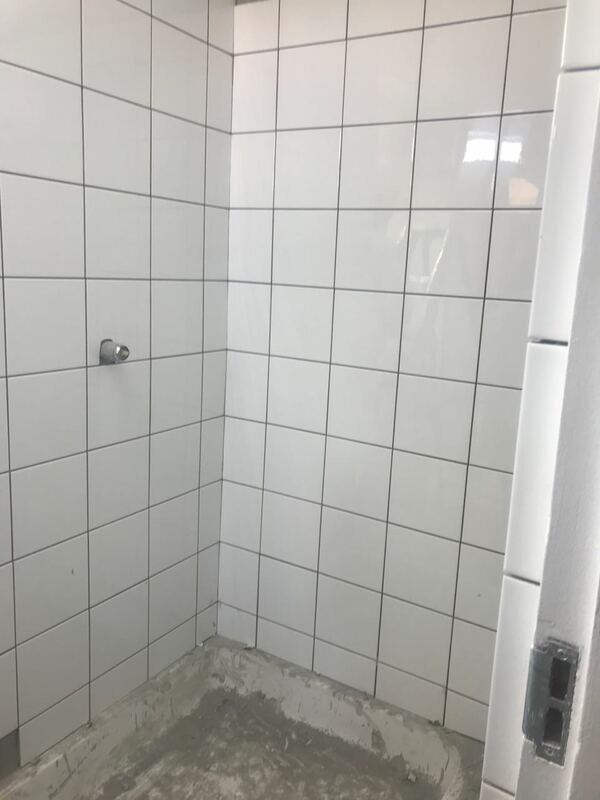 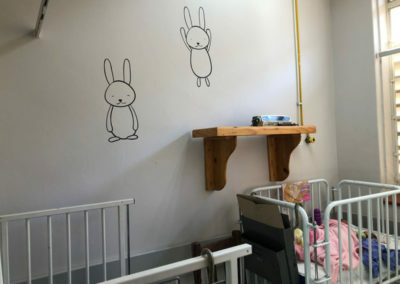 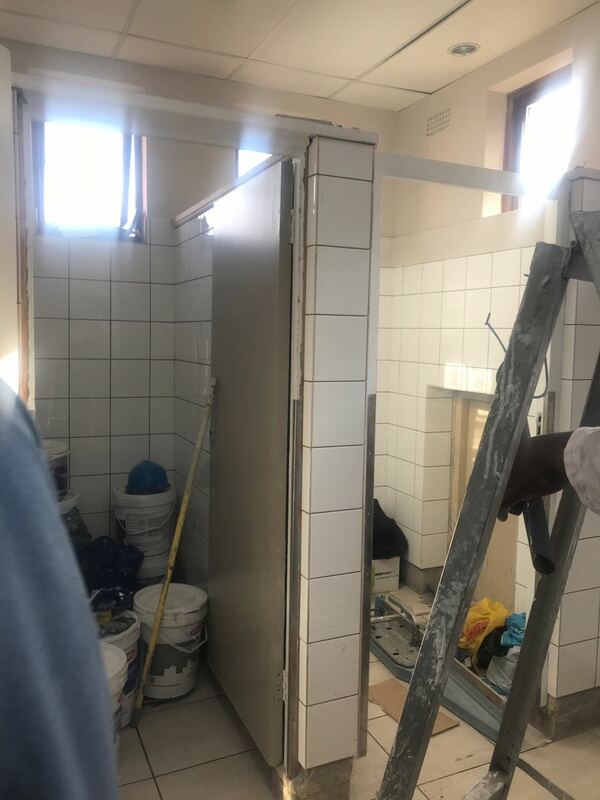 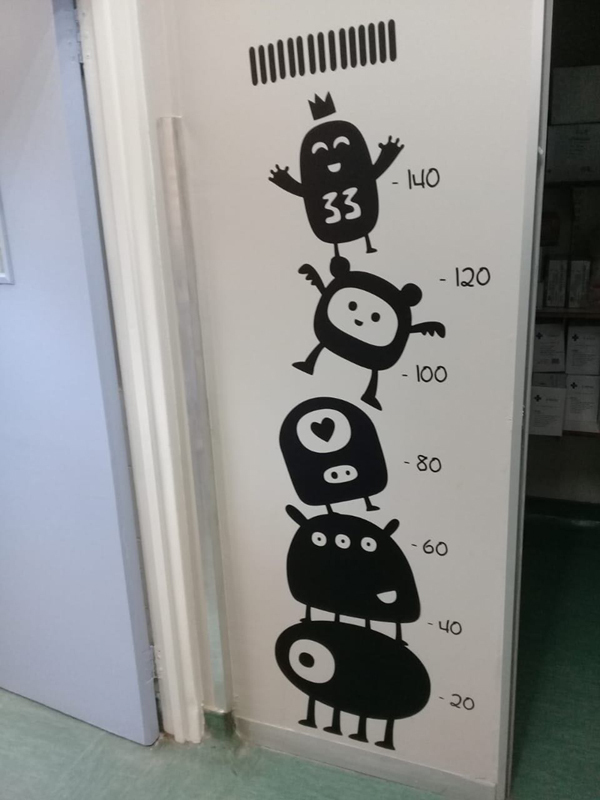 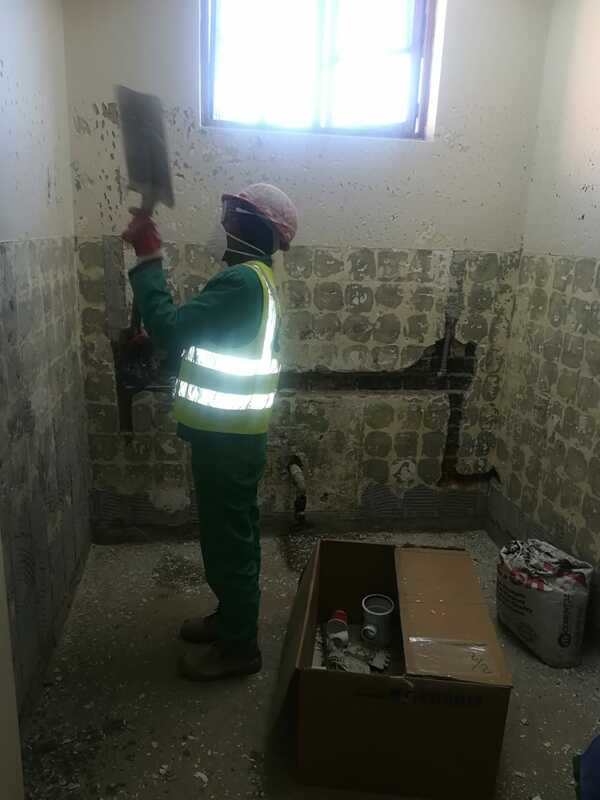 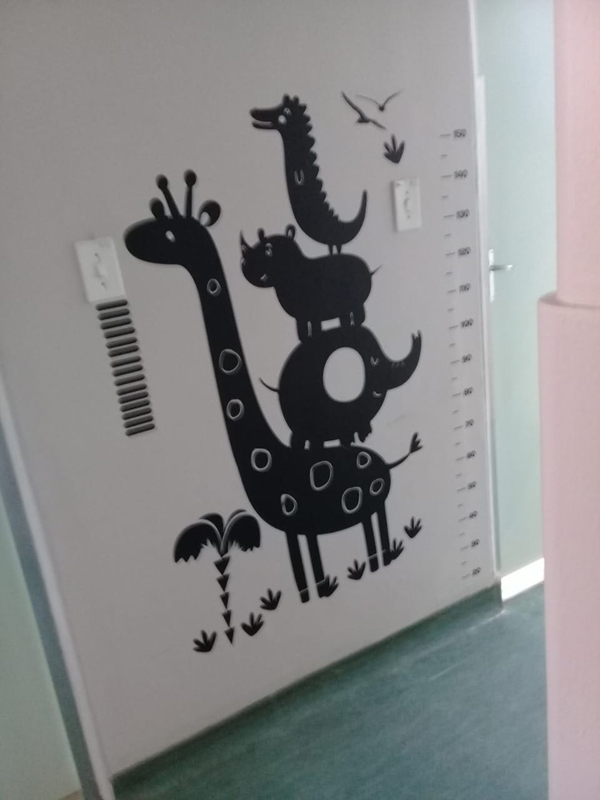 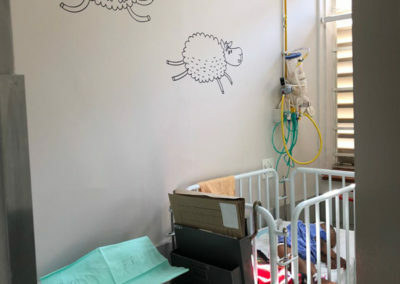 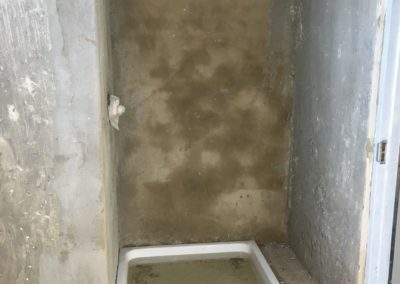 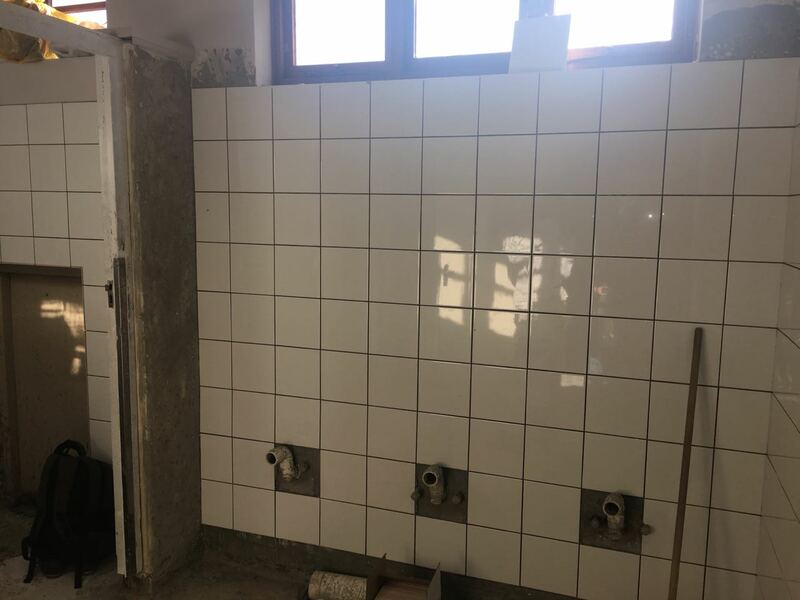 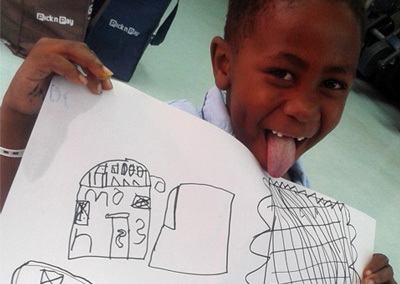 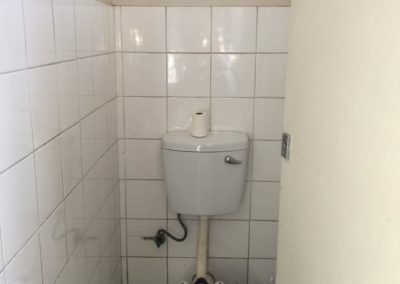 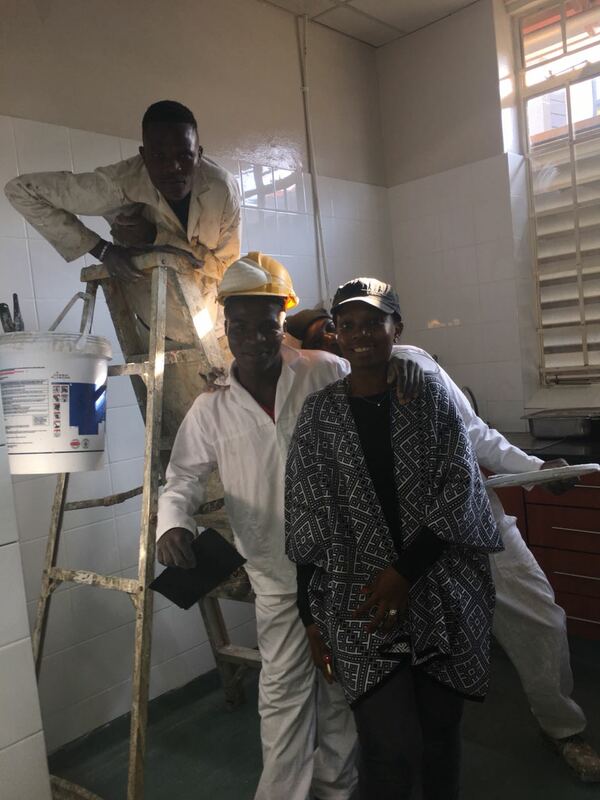 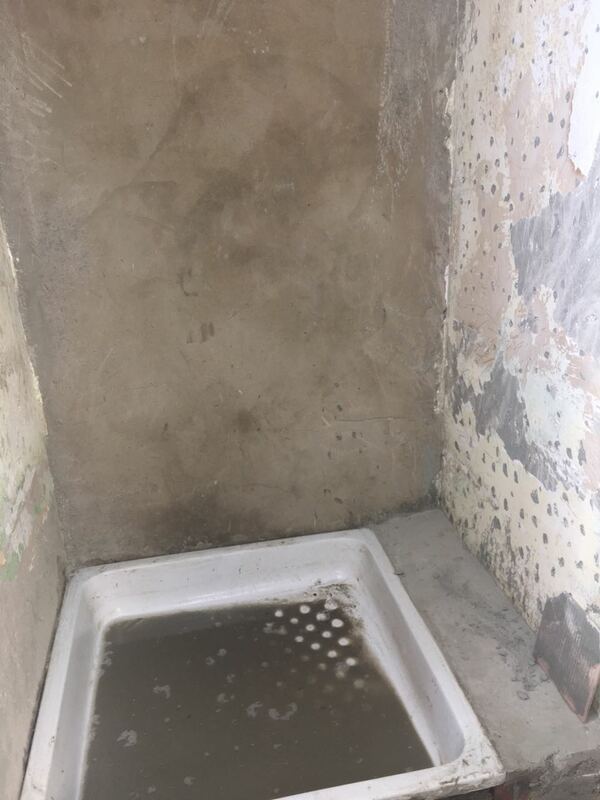 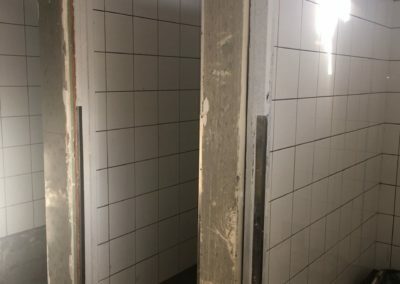 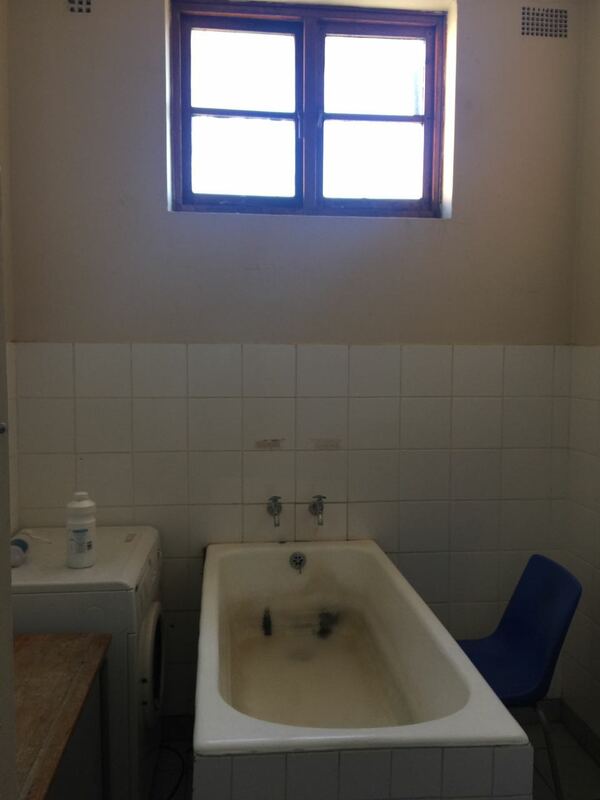 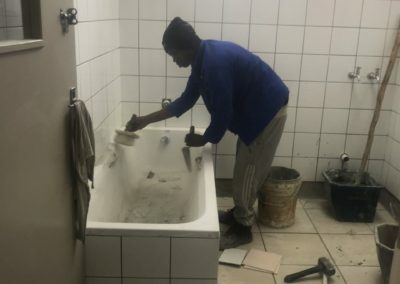 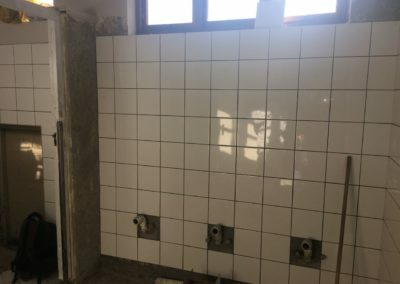 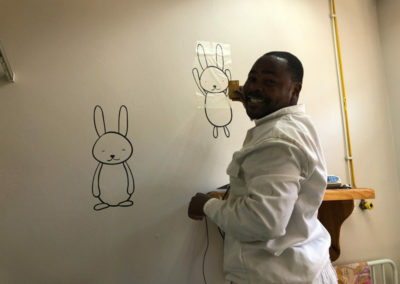 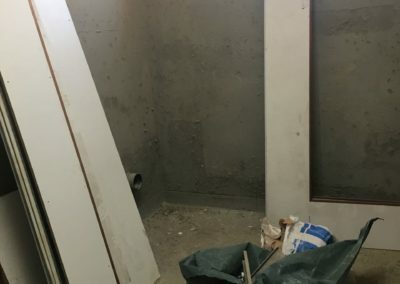 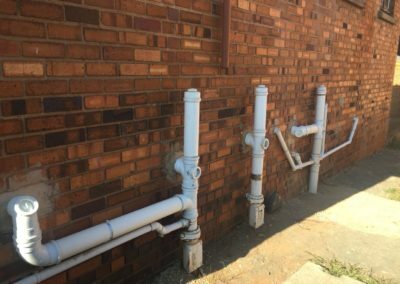 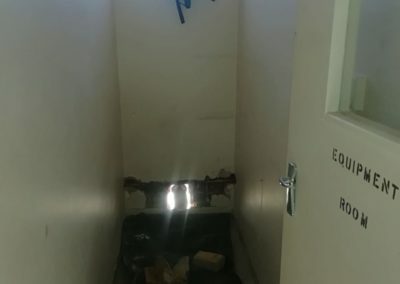 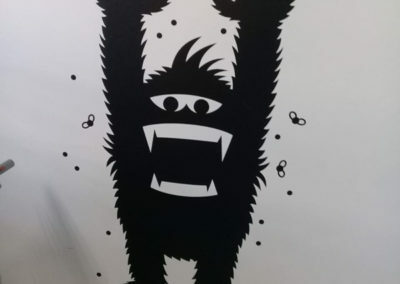 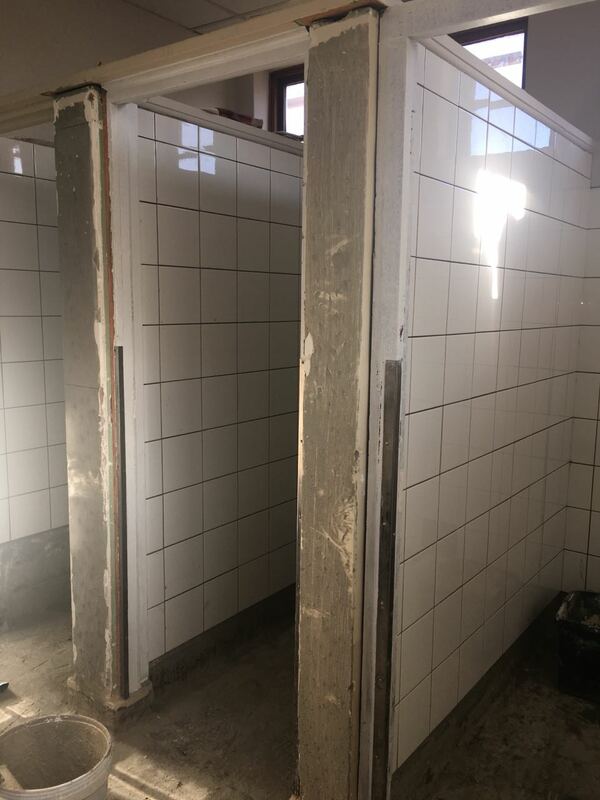 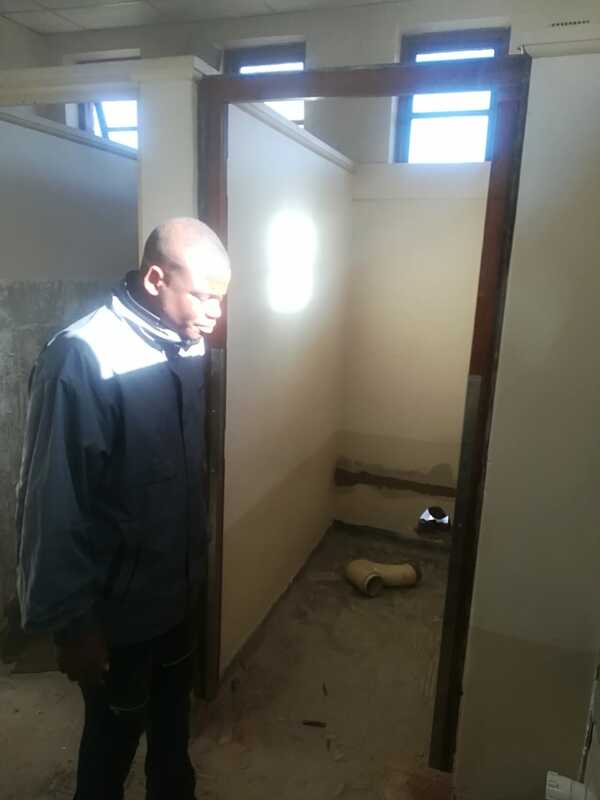 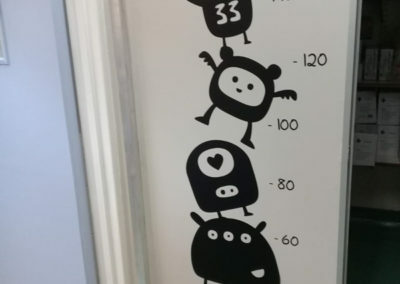 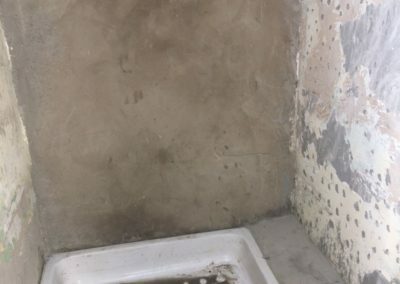 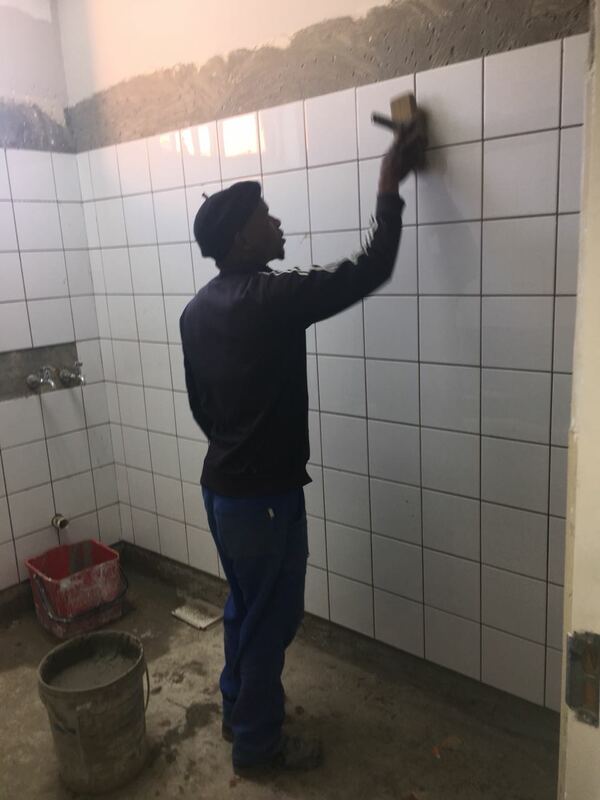 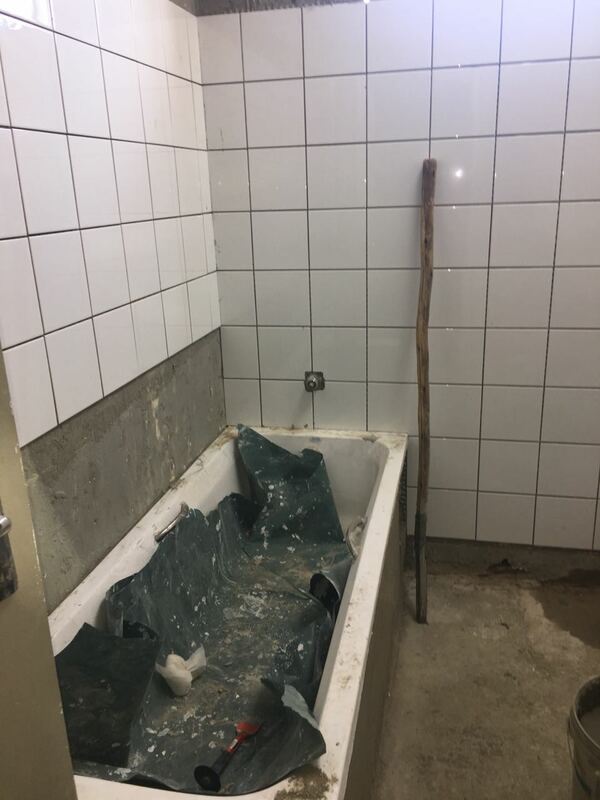 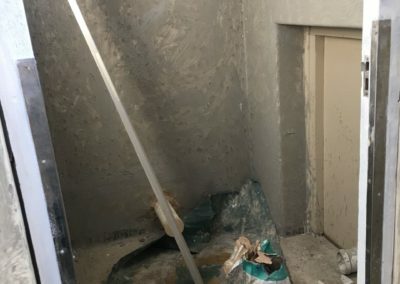 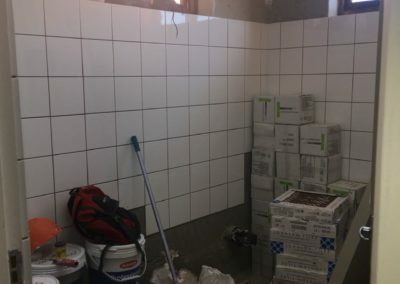 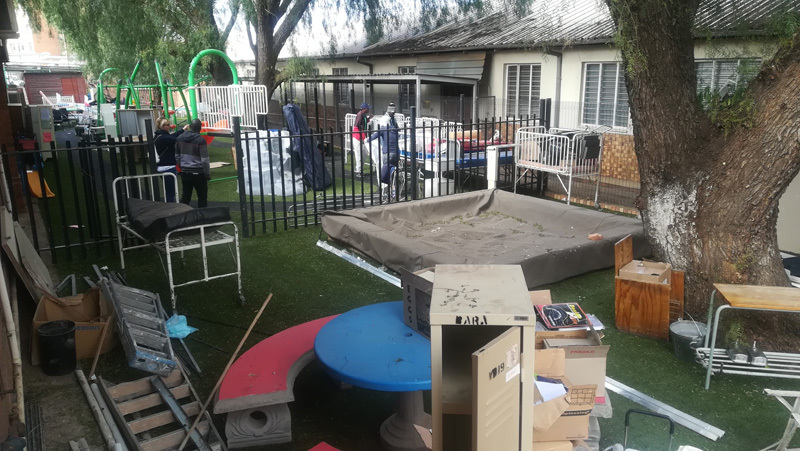 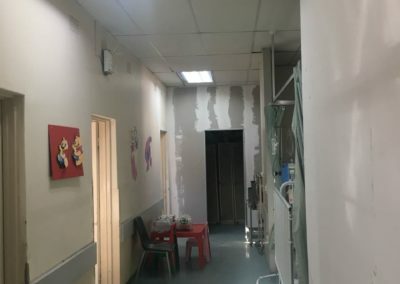 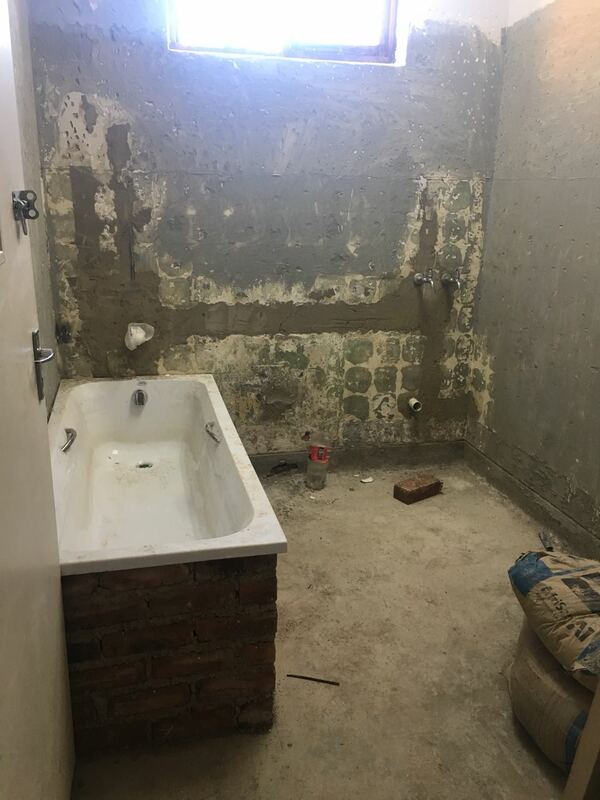 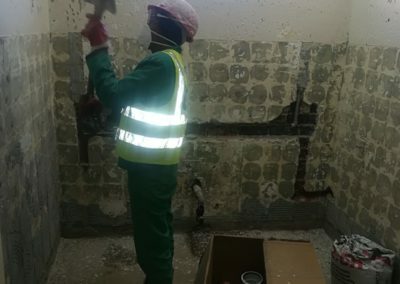 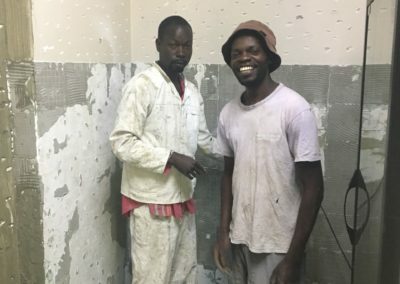 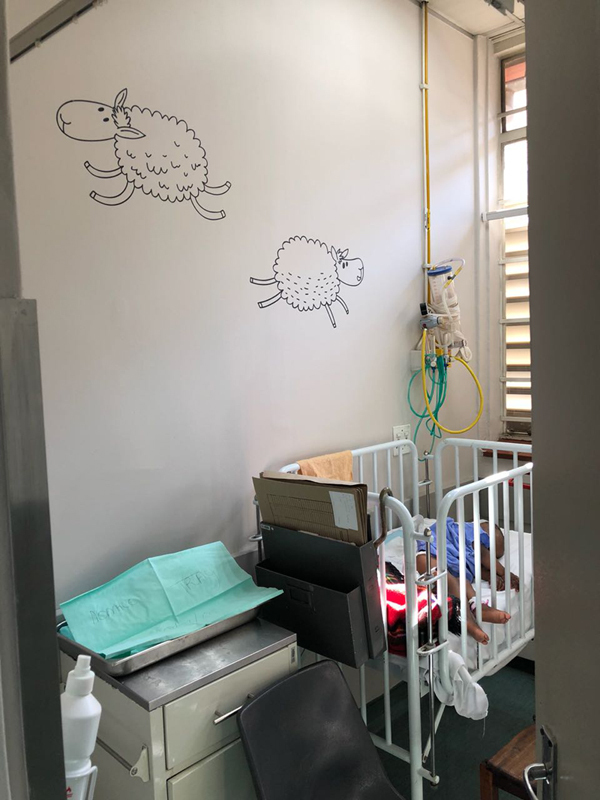 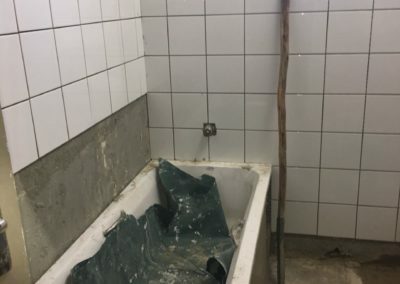 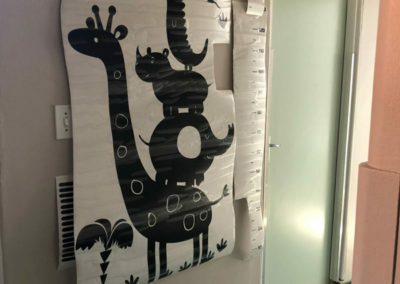 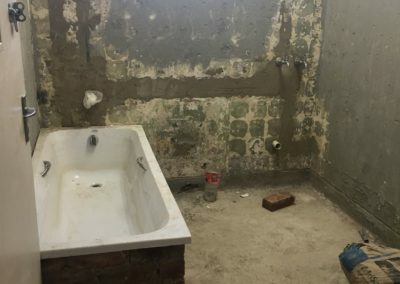 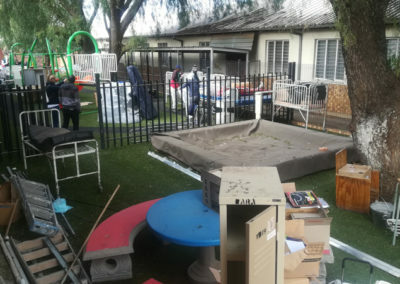 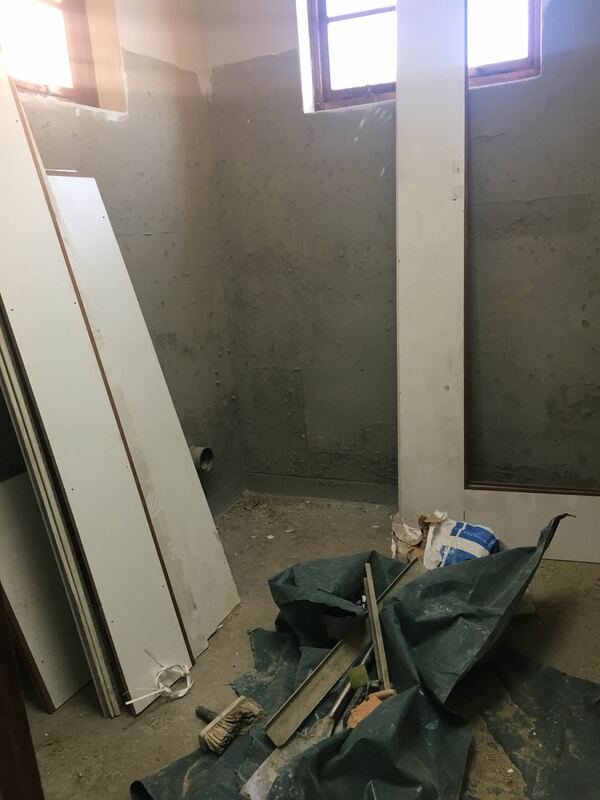 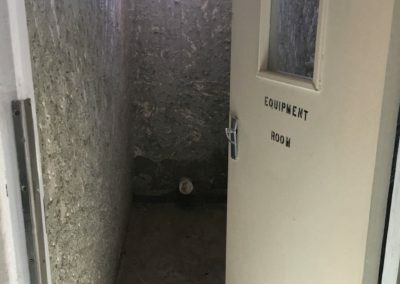 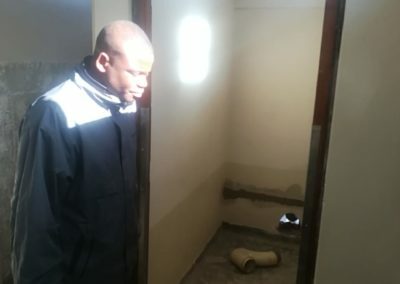 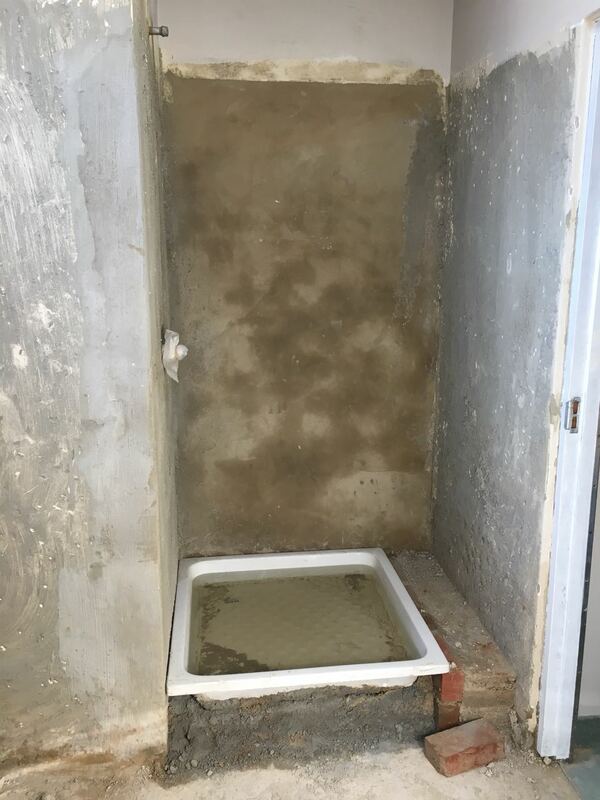 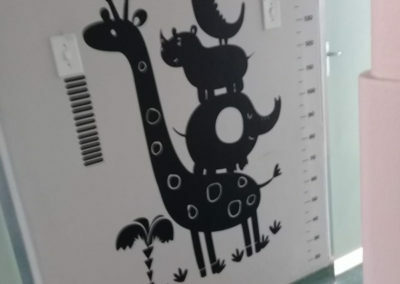 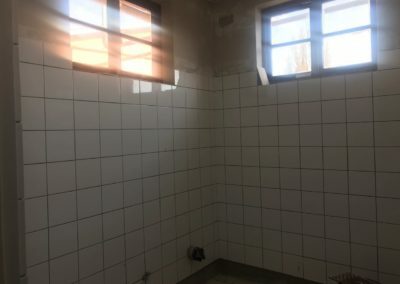 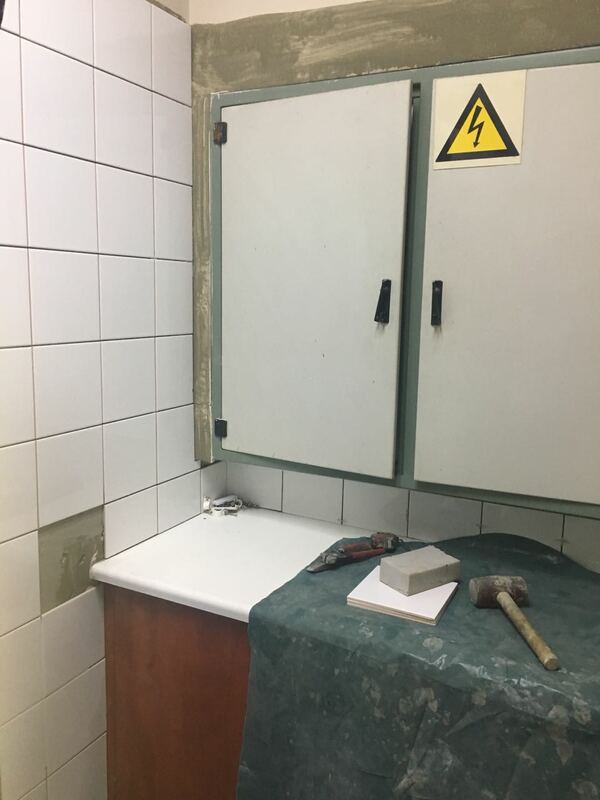 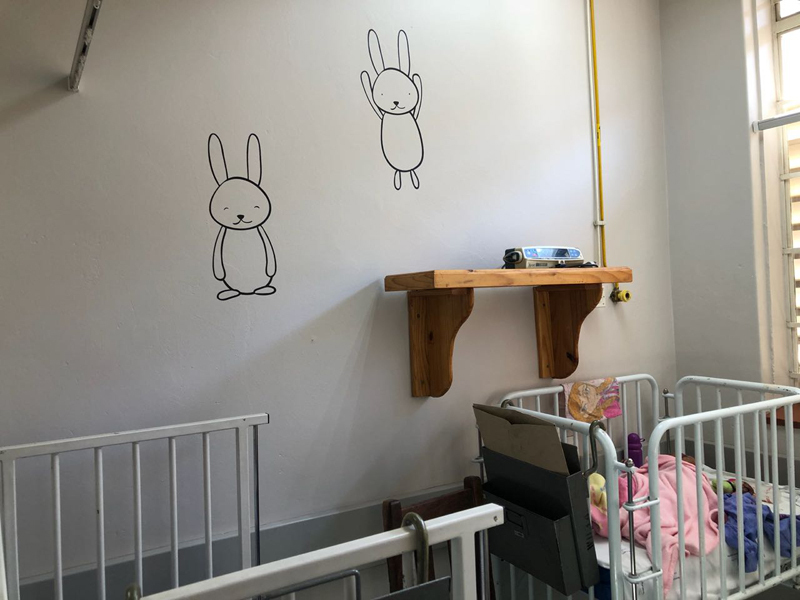 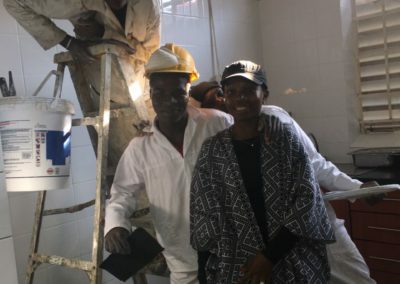 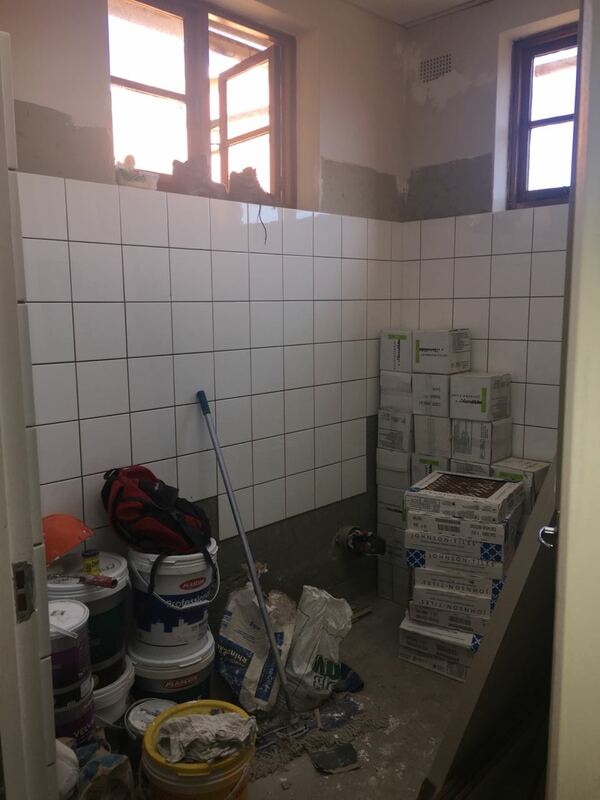 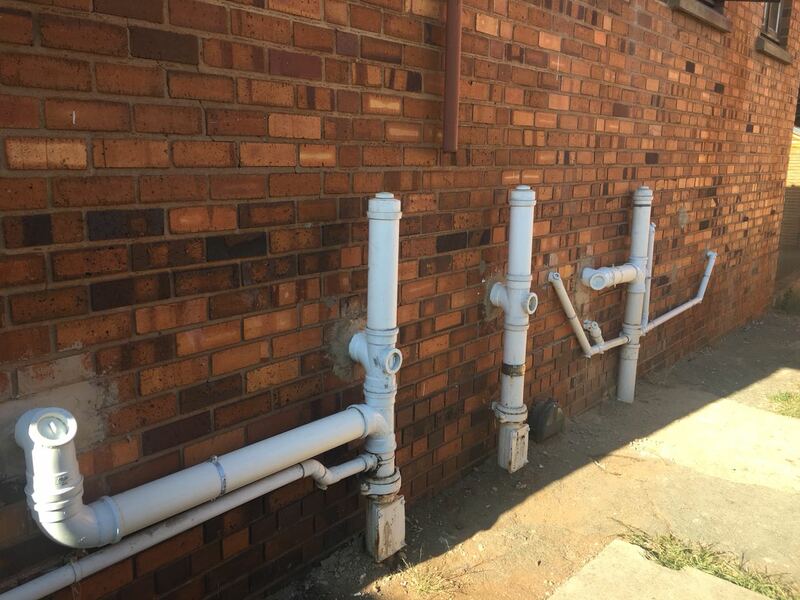 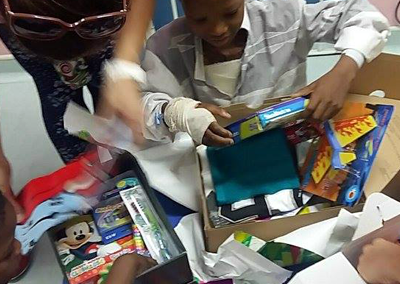 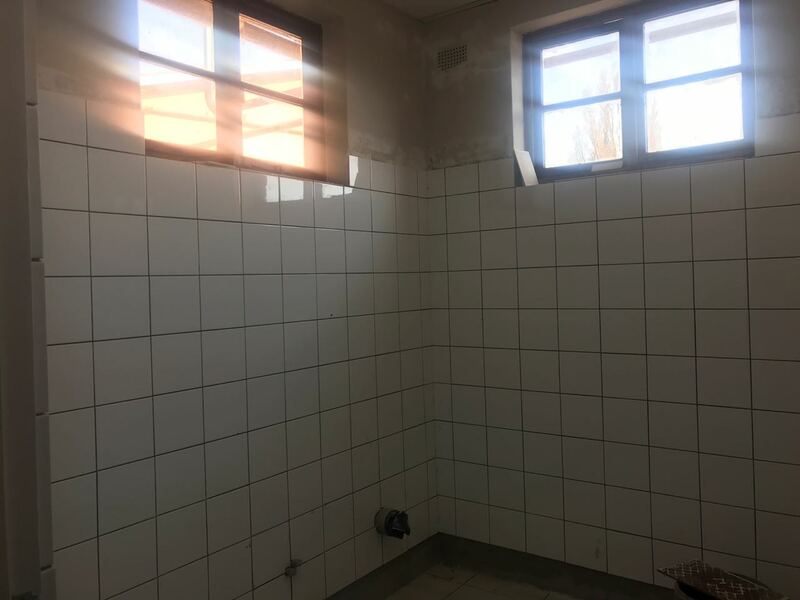 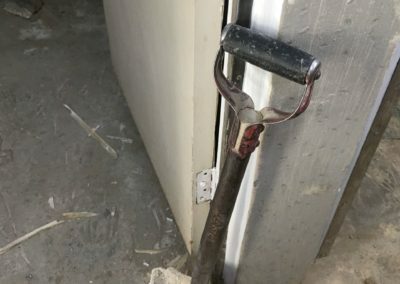 With the much needed help and support of Studio IDH and M&D Construction group, the kids at Ward 32 will soon have a new bathroom, library and playroom area. 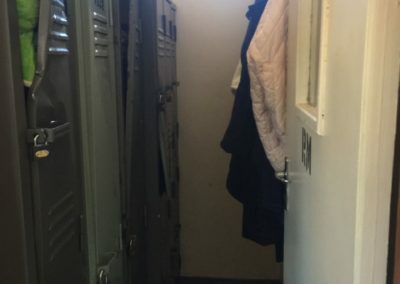 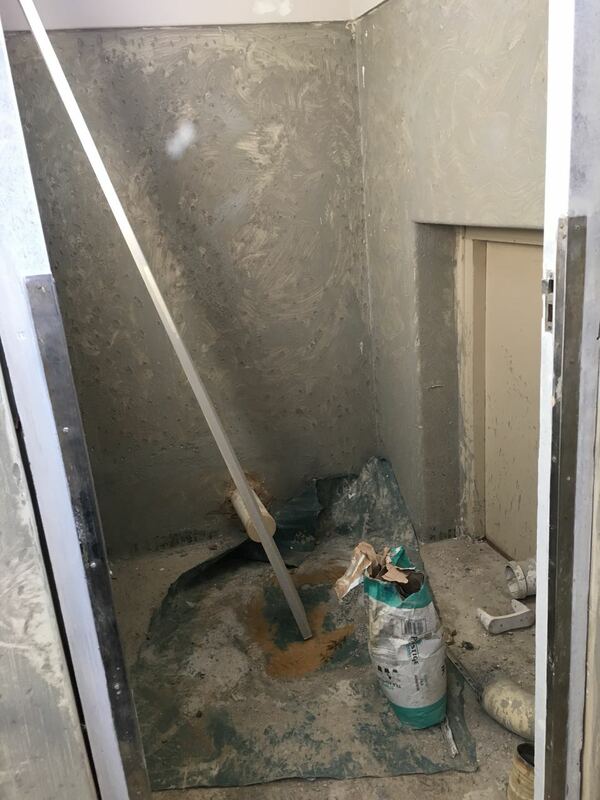 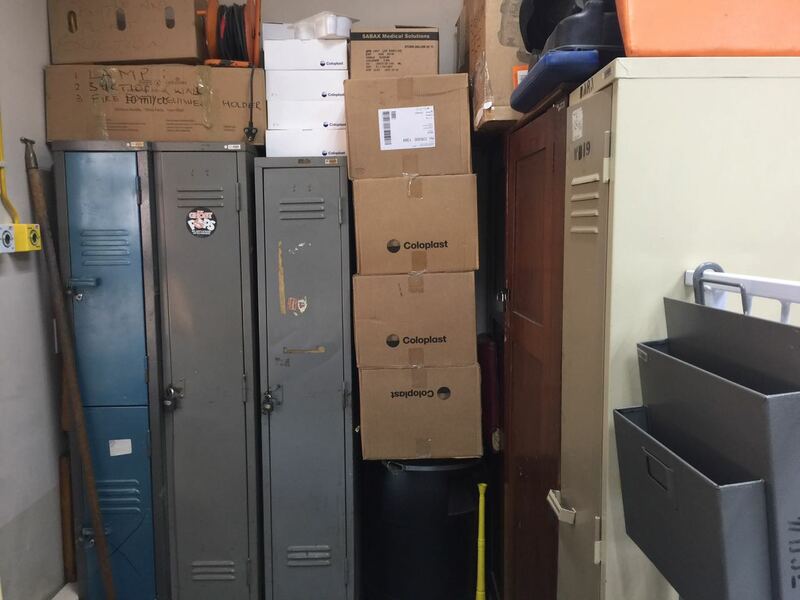 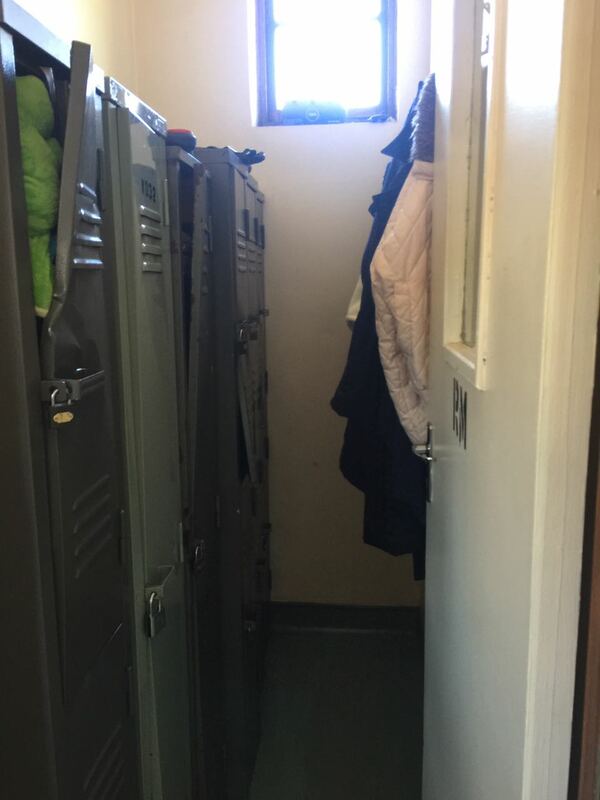 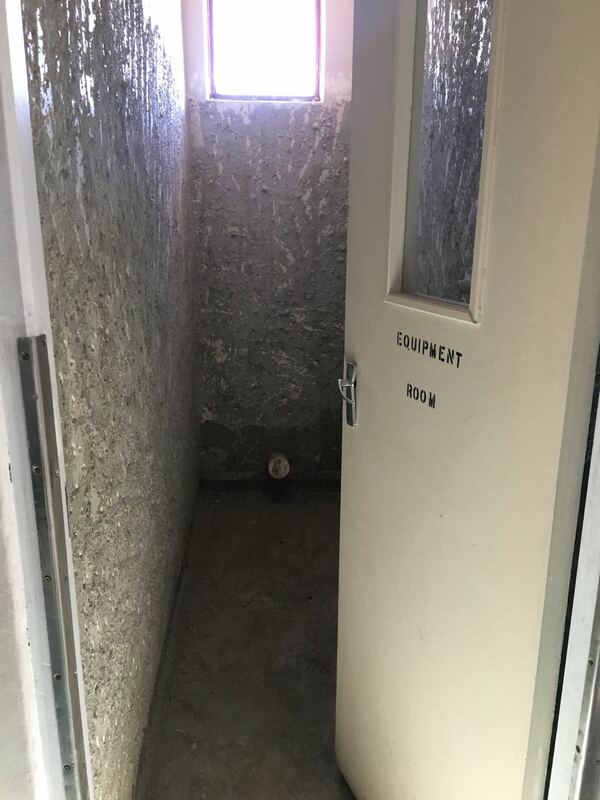 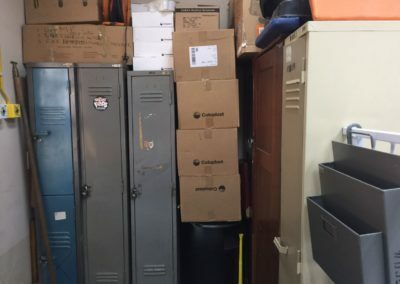 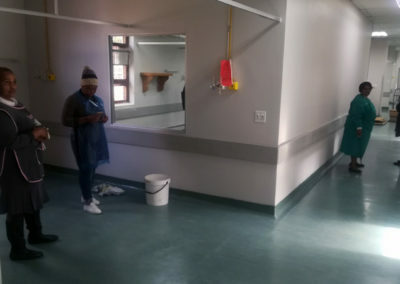 Nurses will see the introduction of a new sluice room, locker room, a separate Nurse WC and staff kitchen. 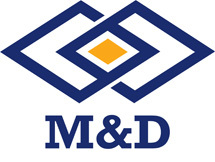 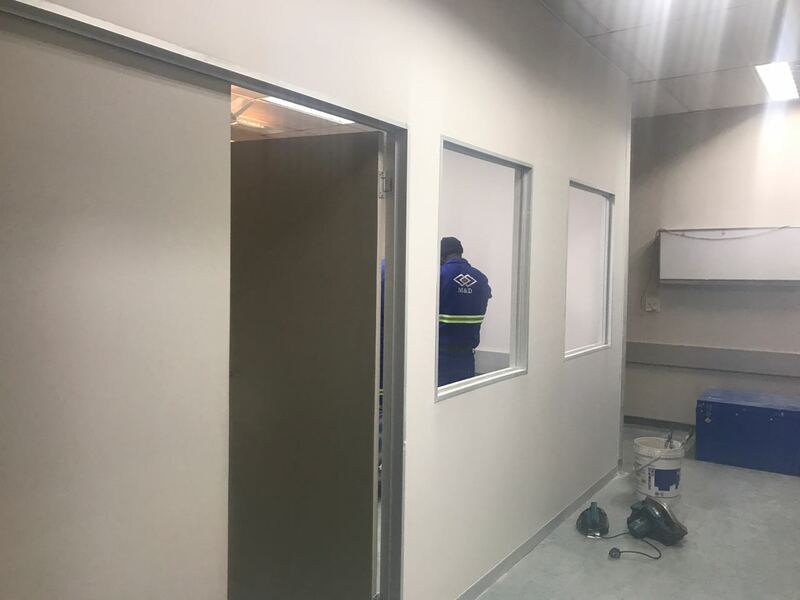 This project would not have been possible without the help of Anglo Gold Ashanti, Studio IDH and M&D Construction Group. 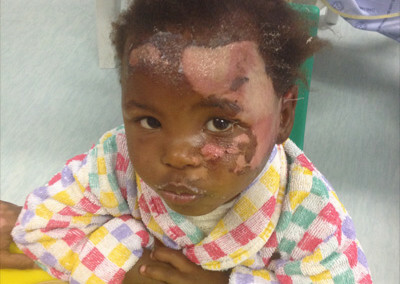 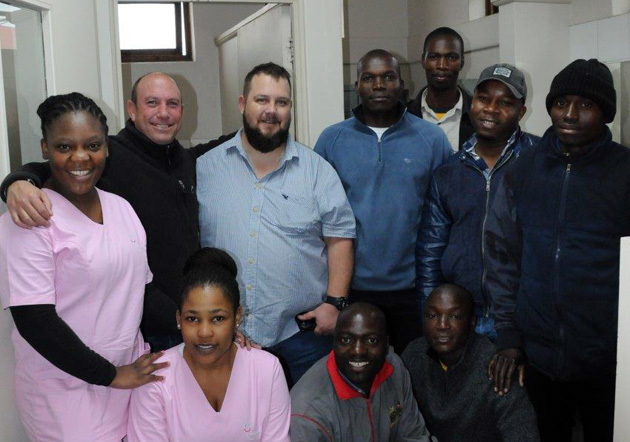 We have received a very generous donation of R230 000 from Anglo Gold Ashanti for the Ward 32 project renovation project. 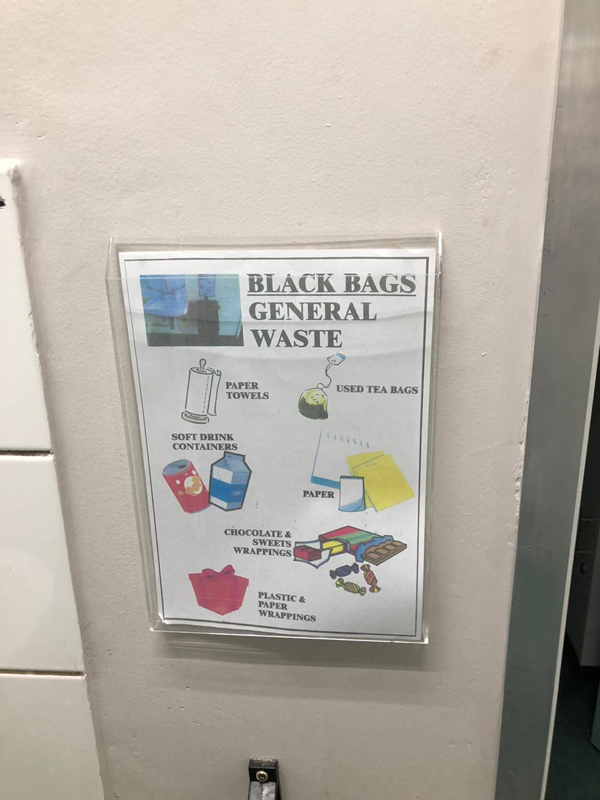 We can’t thank you enough! 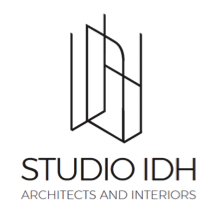 Designs and plans were drawn-up and sponsored by Studio IDH. 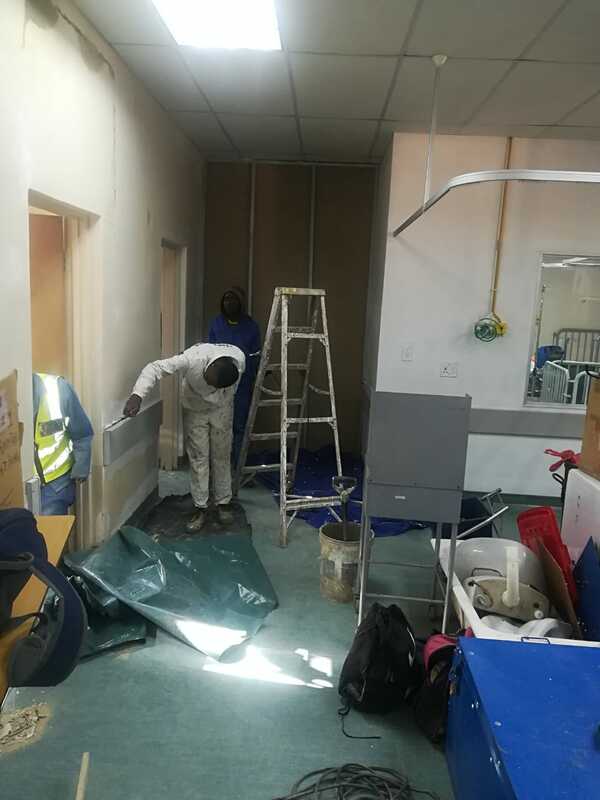 We can’t thank you enough for all the hours of work in getting our design and plan together for the ward. 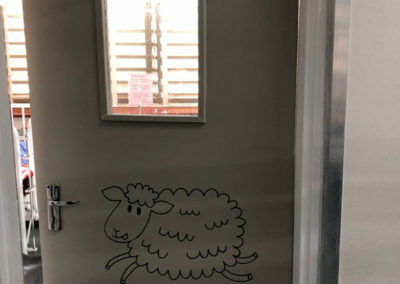 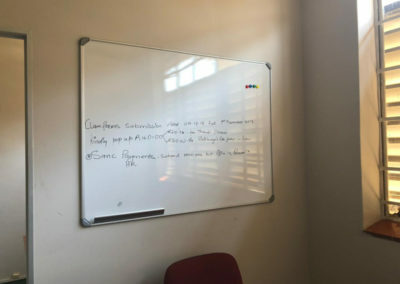 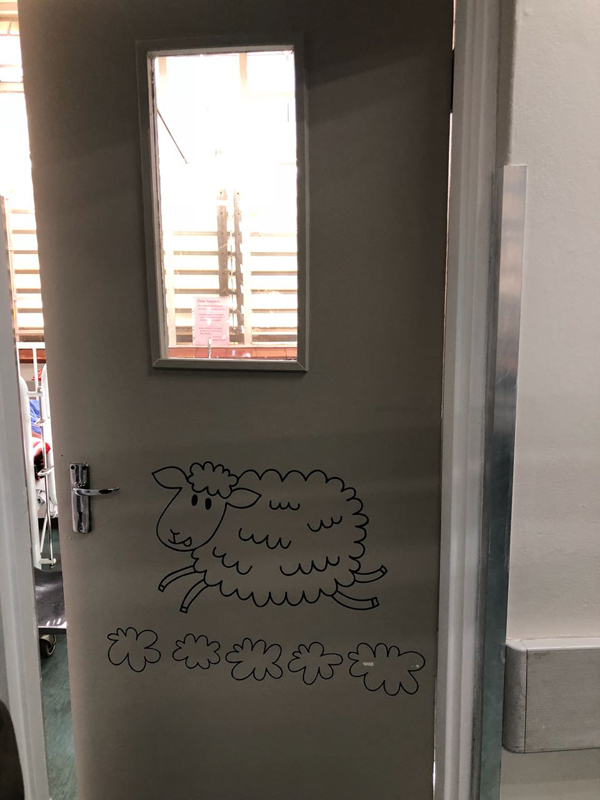 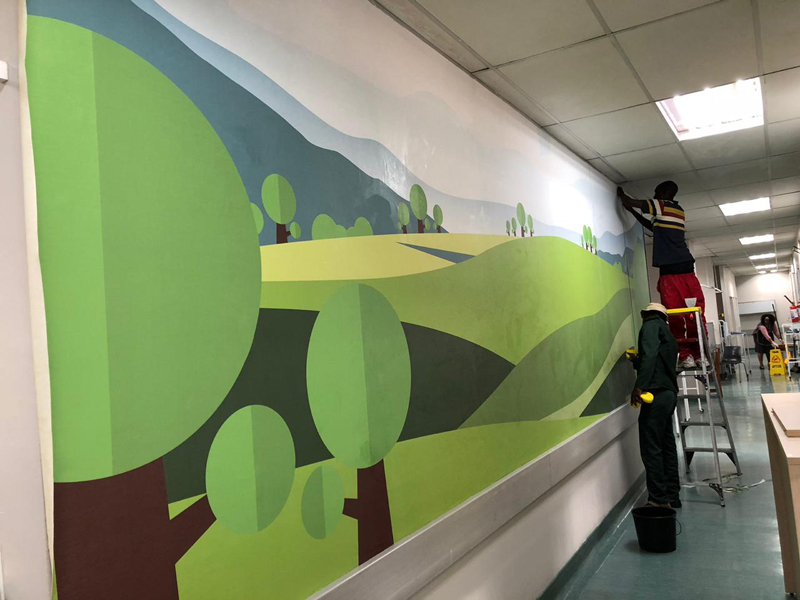 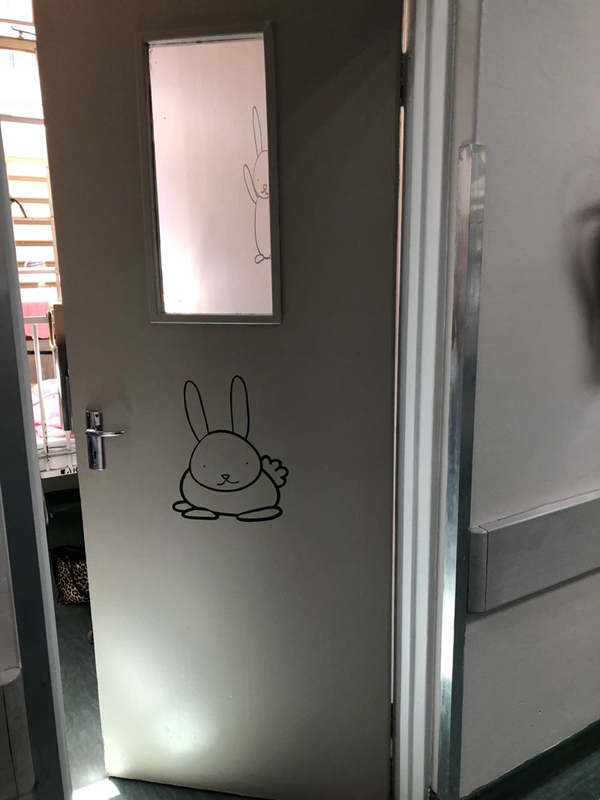 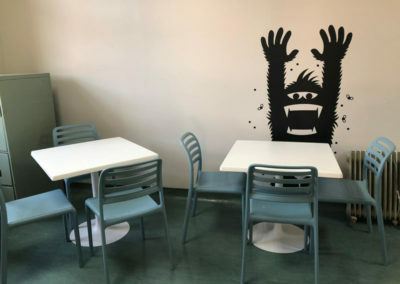 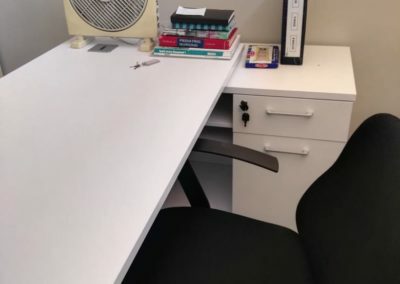 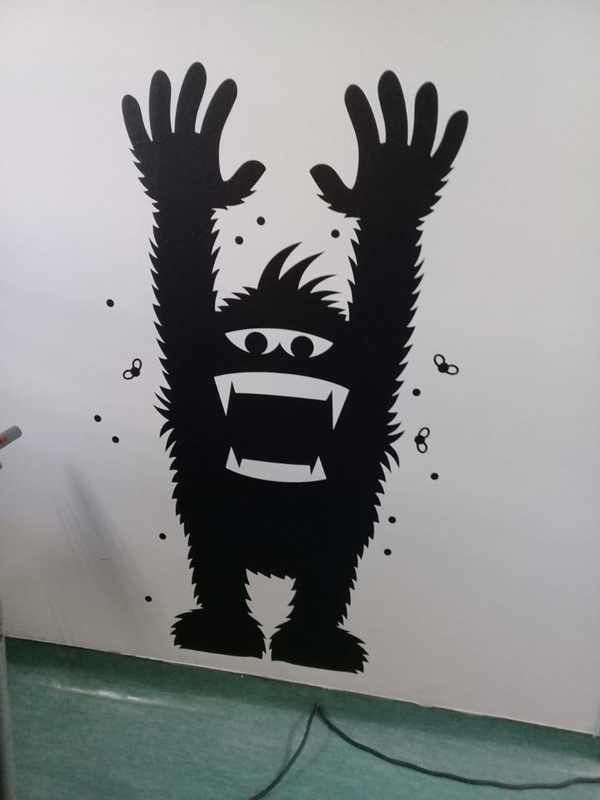 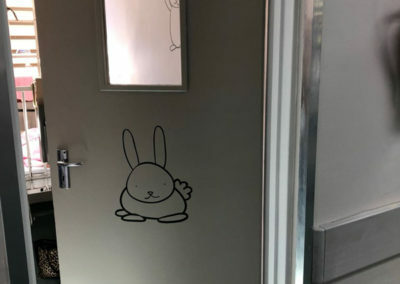 Studio IDH then drafted the revamp design for the ward to include the nurse WC, locker room and library areas and proposed rework in the staff pause area. 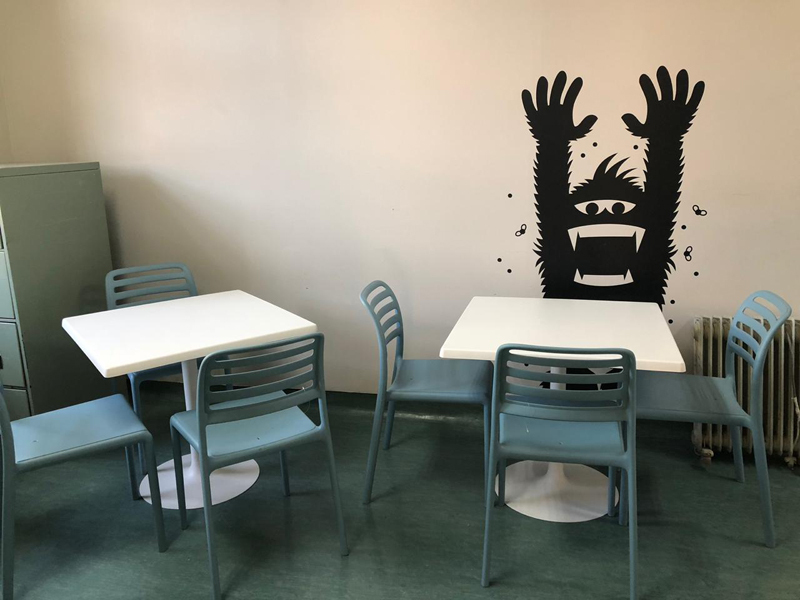 Studio IDH have provided designs for the play area and continual input on design areas and furnishings. 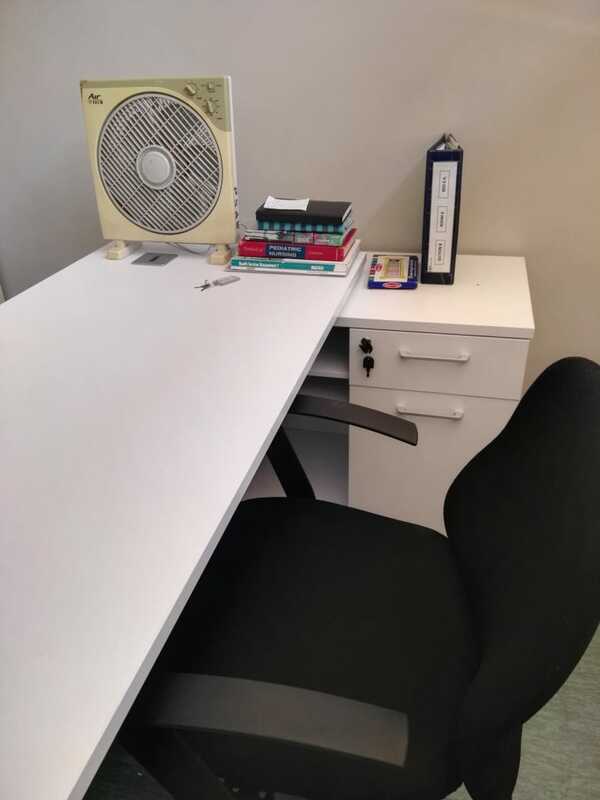 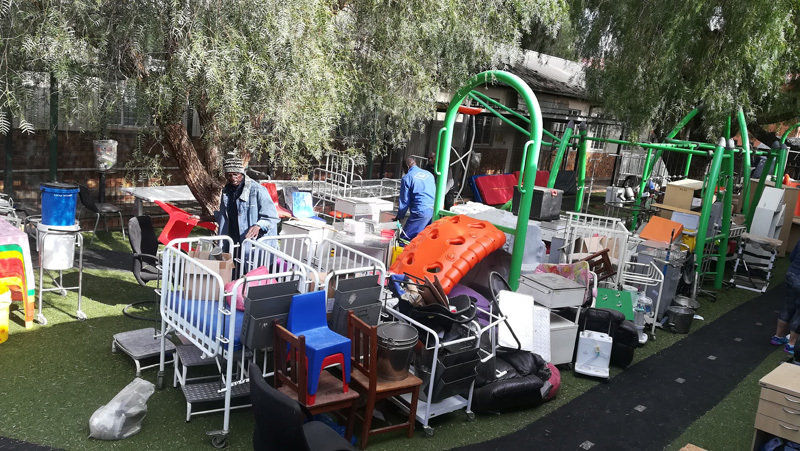 We are delighted to be moving back in and would like to thank everyone involved including “The Mumz with Hearts” for organizing cleaners and helping out themselves. 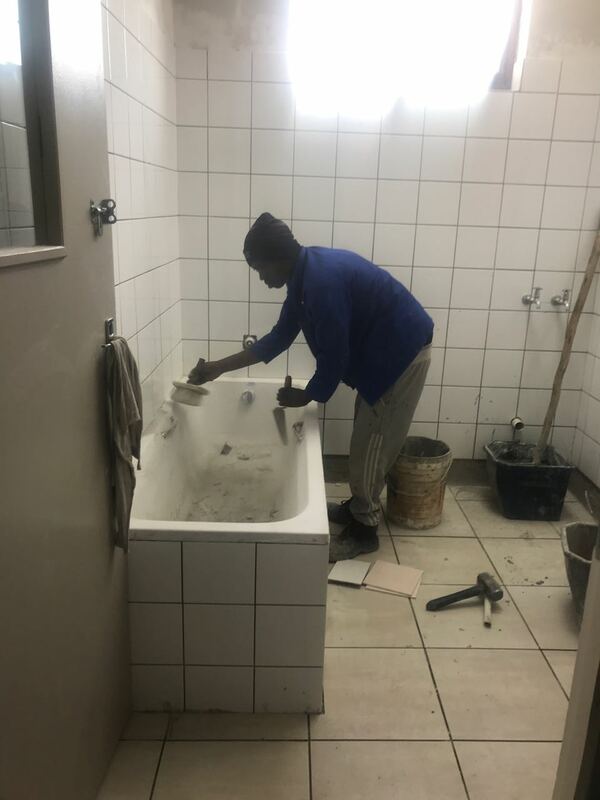 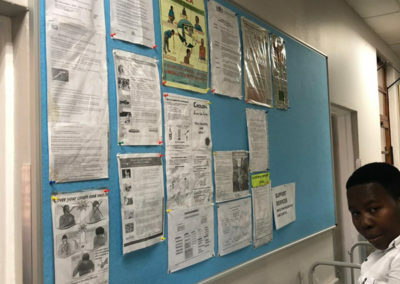 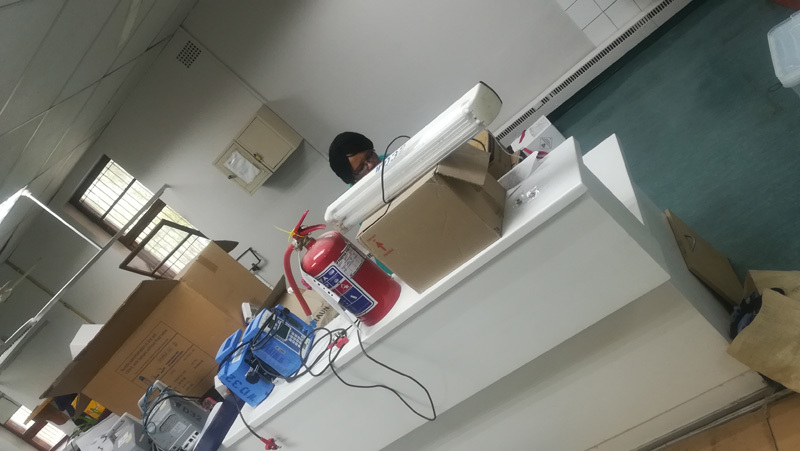 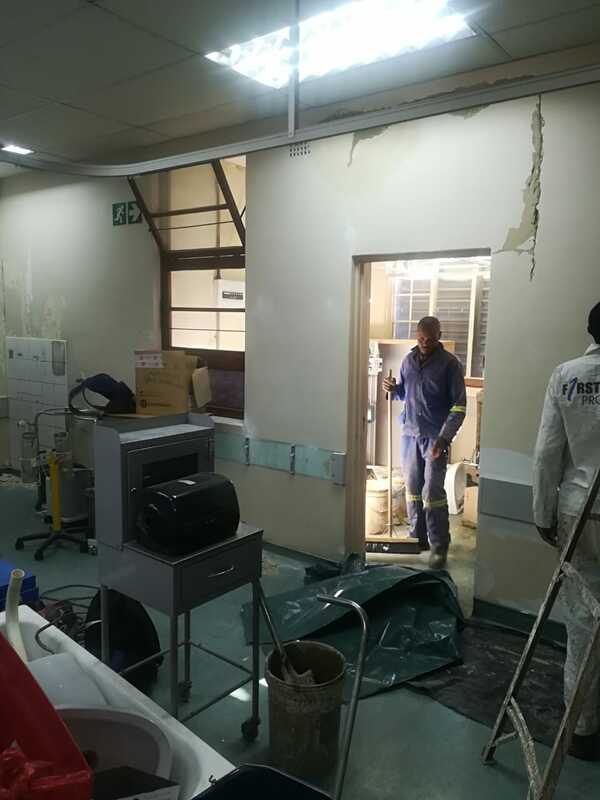 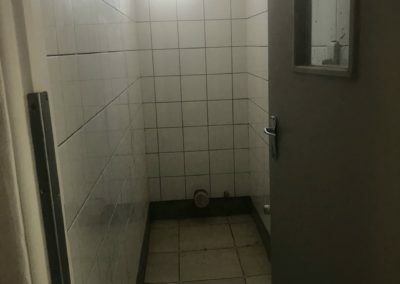 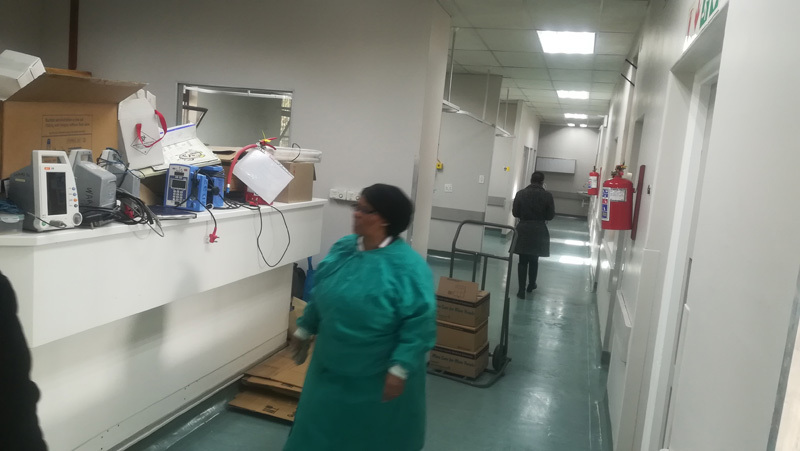 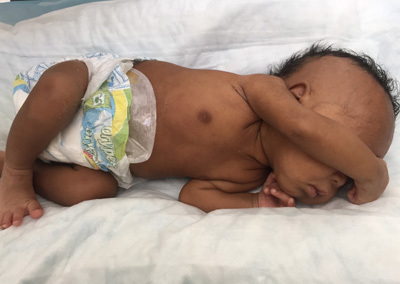 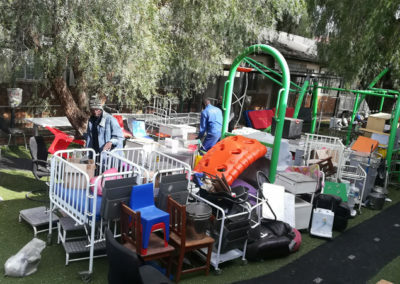 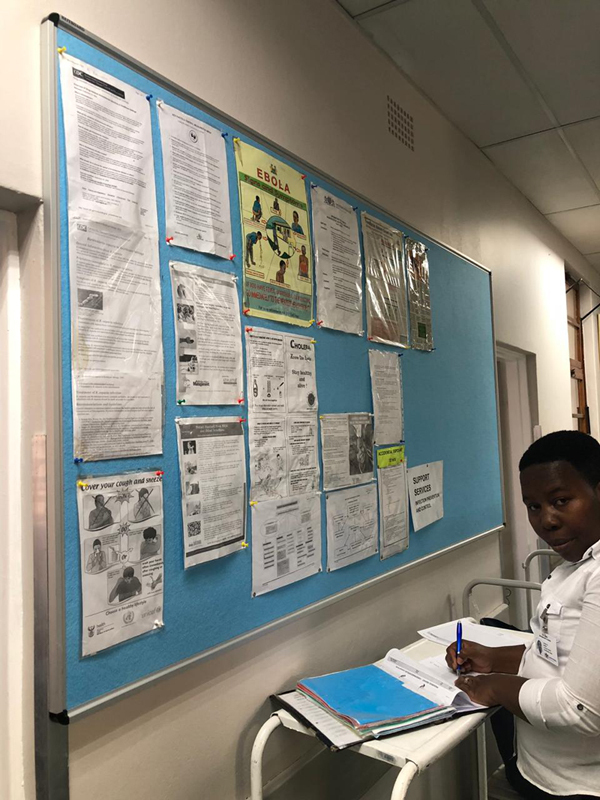 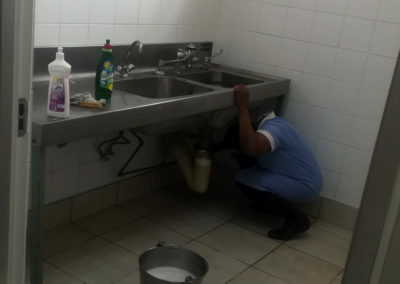 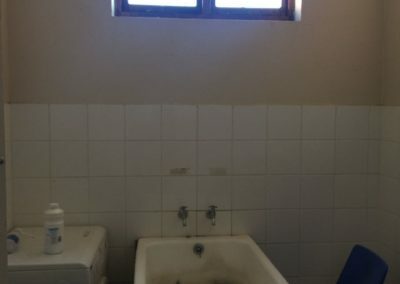 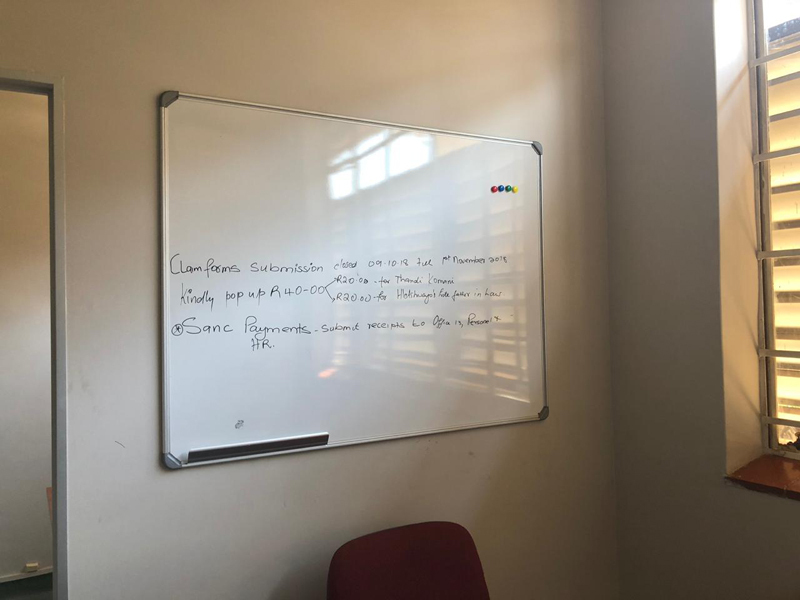 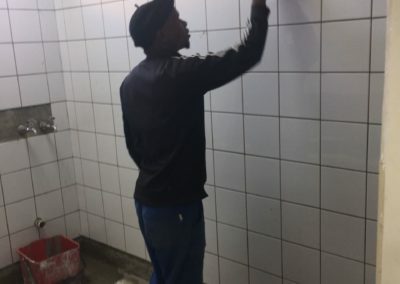 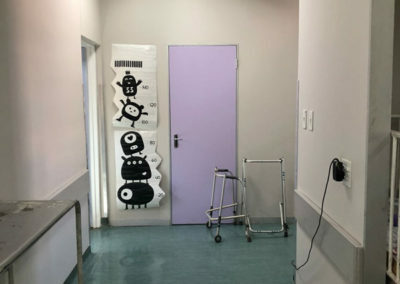 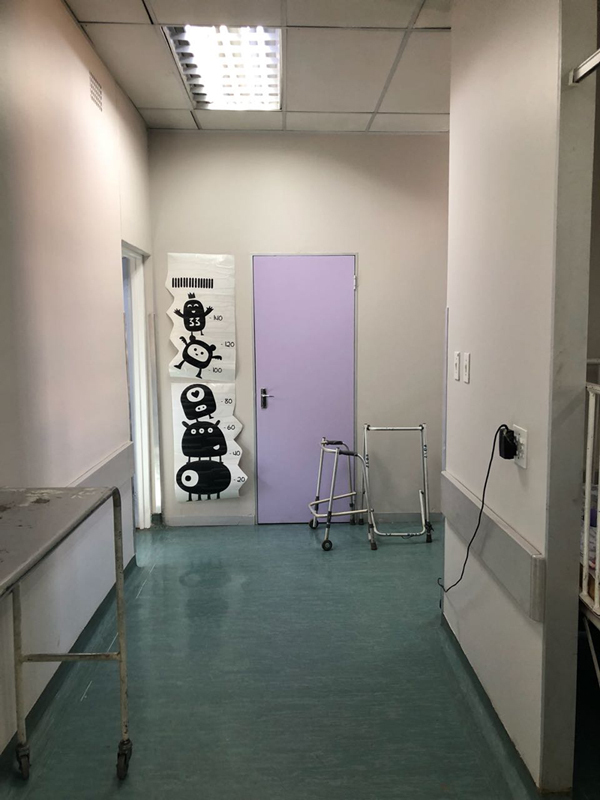 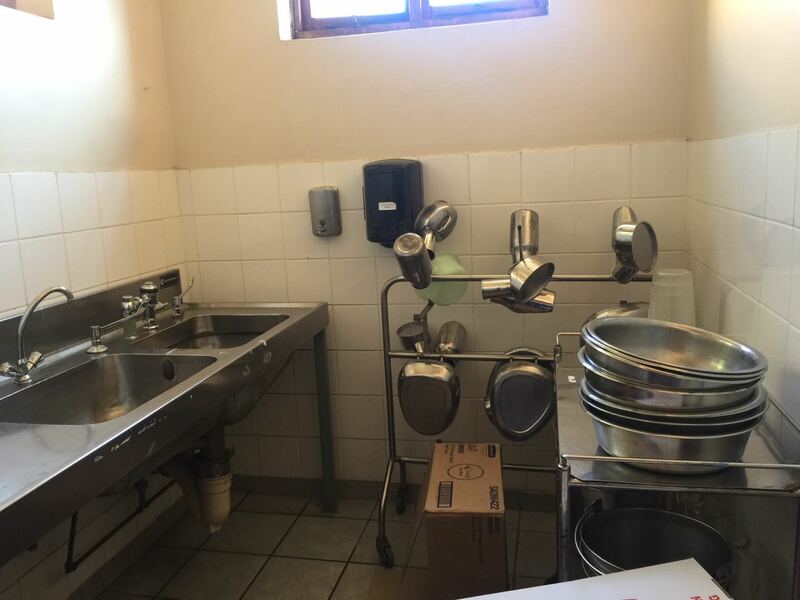 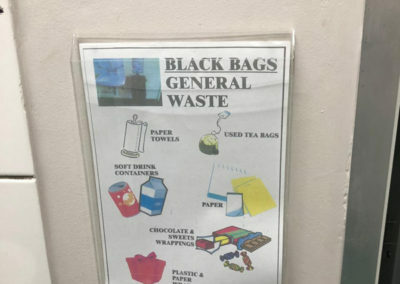 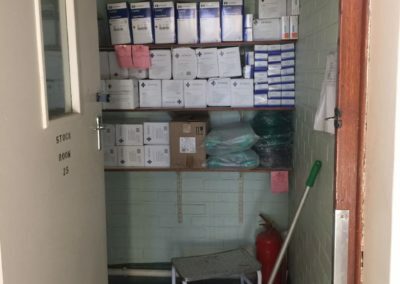 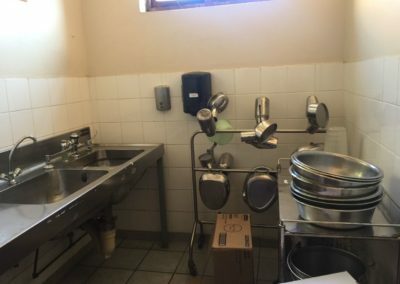 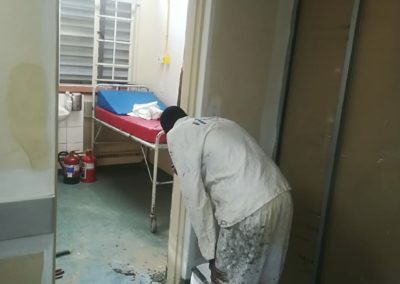 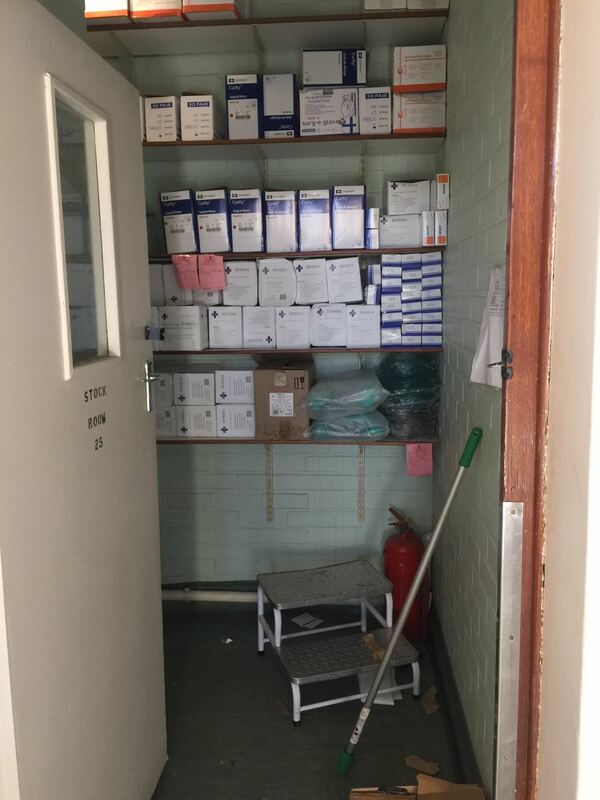 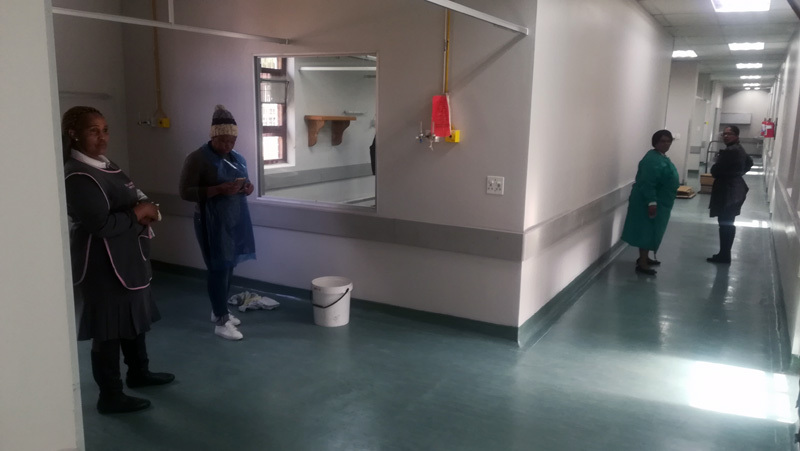 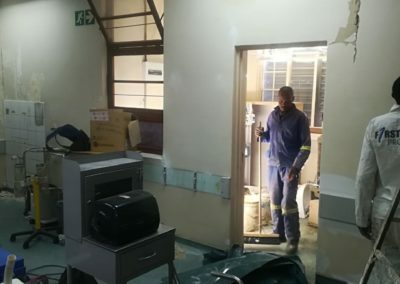 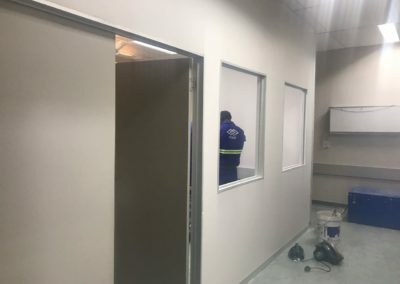 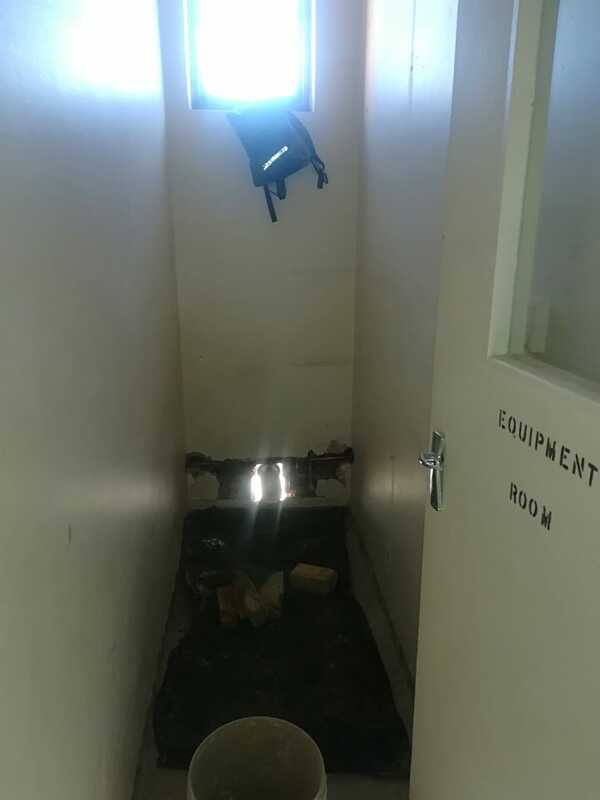 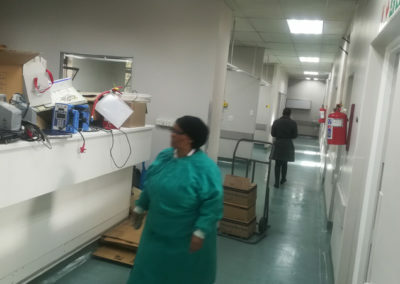 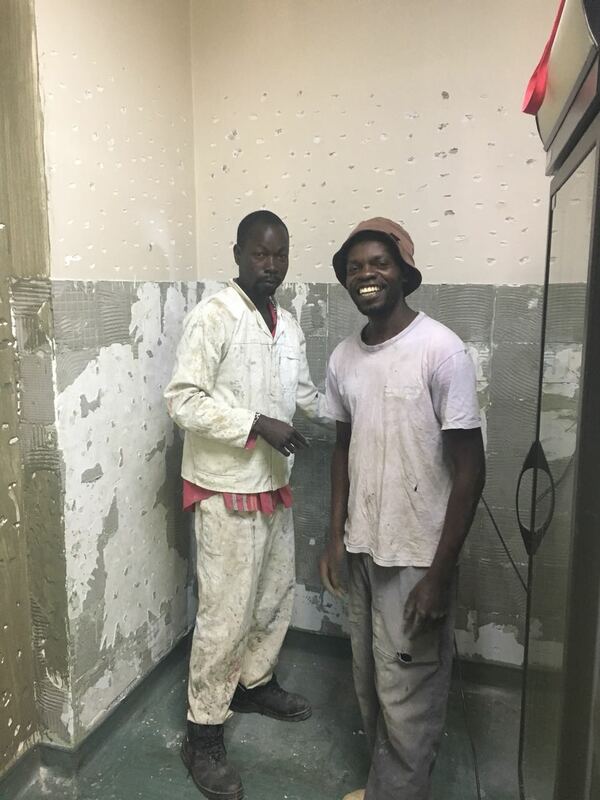 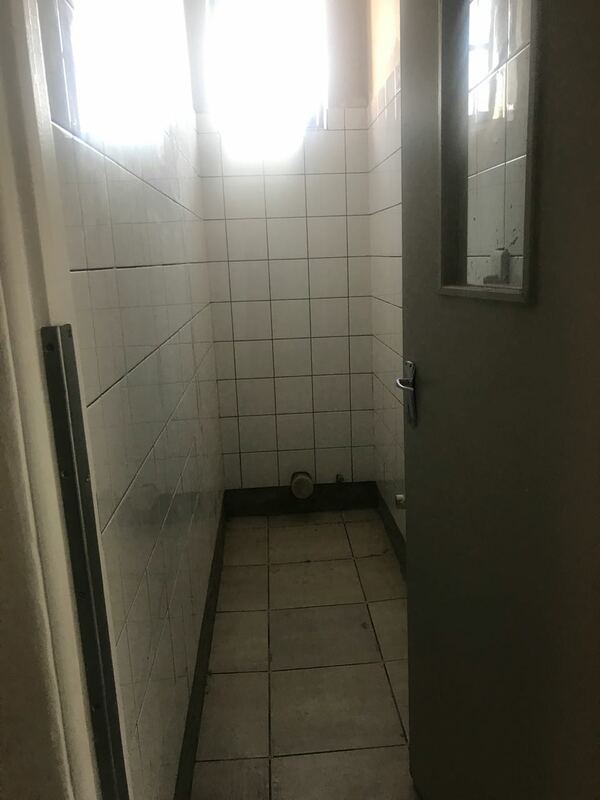 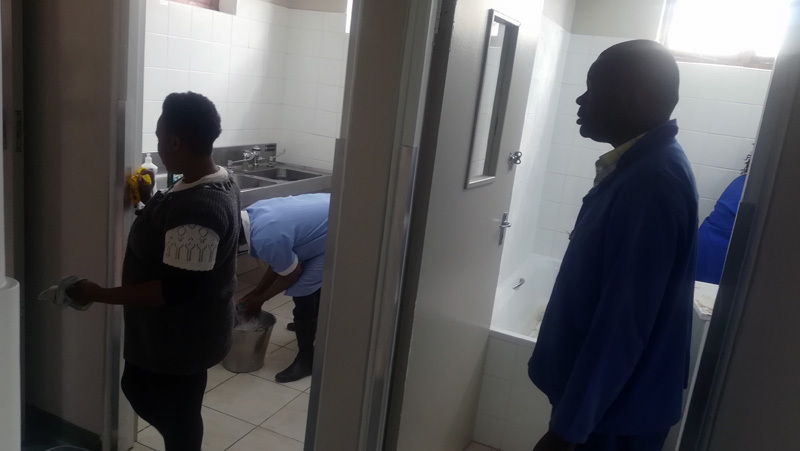 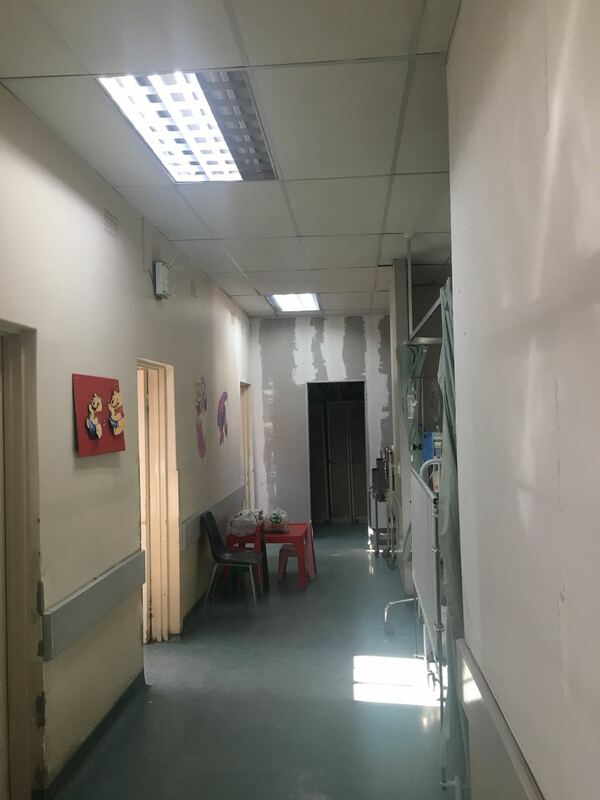 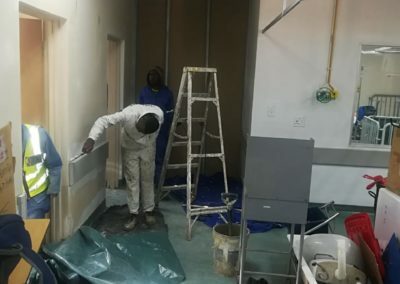 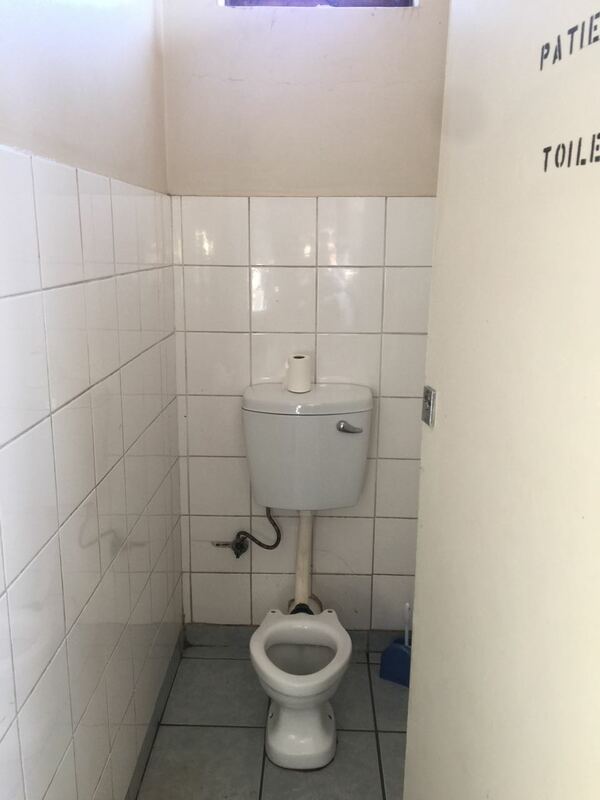 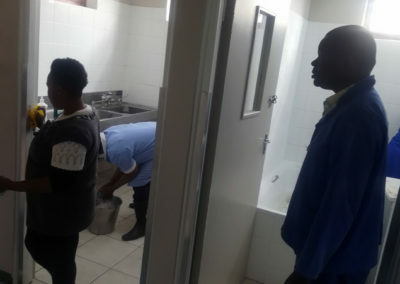 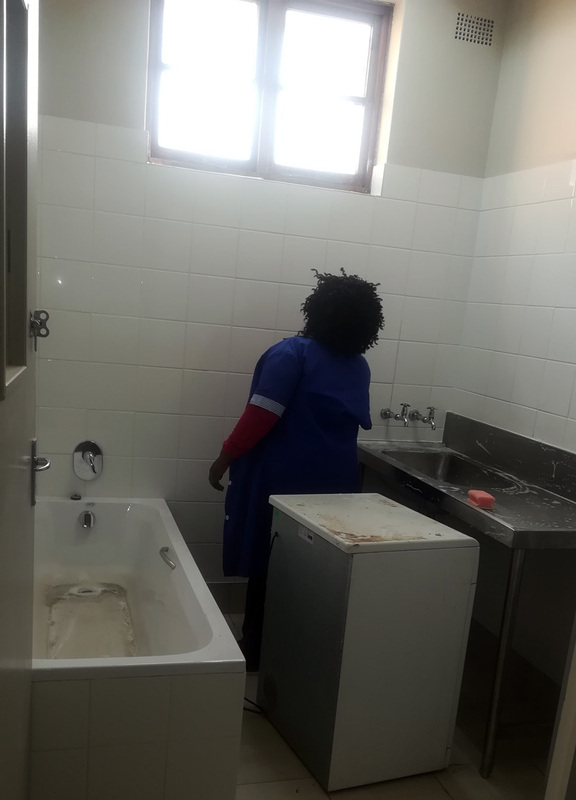 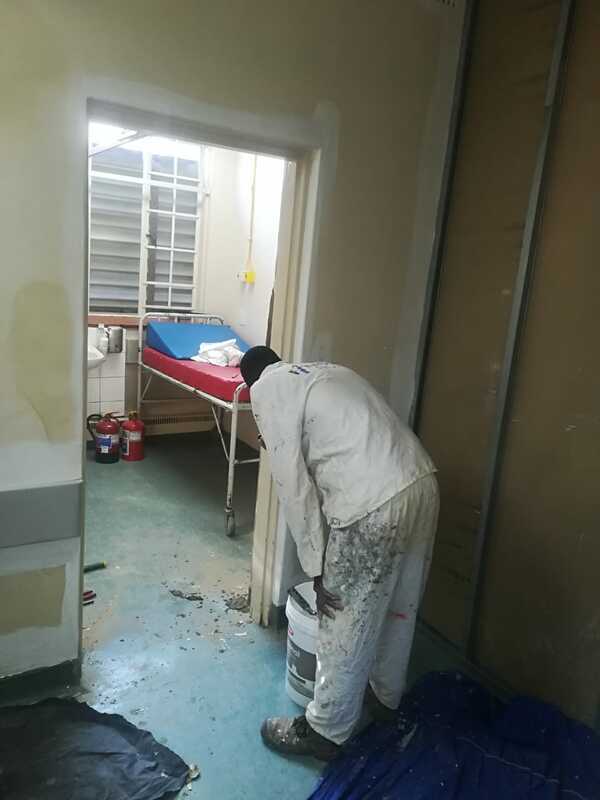 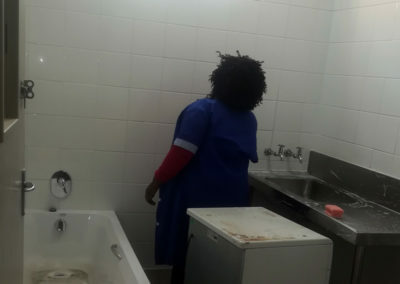 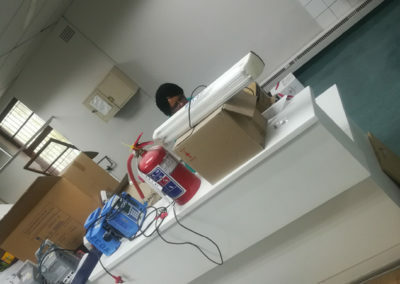 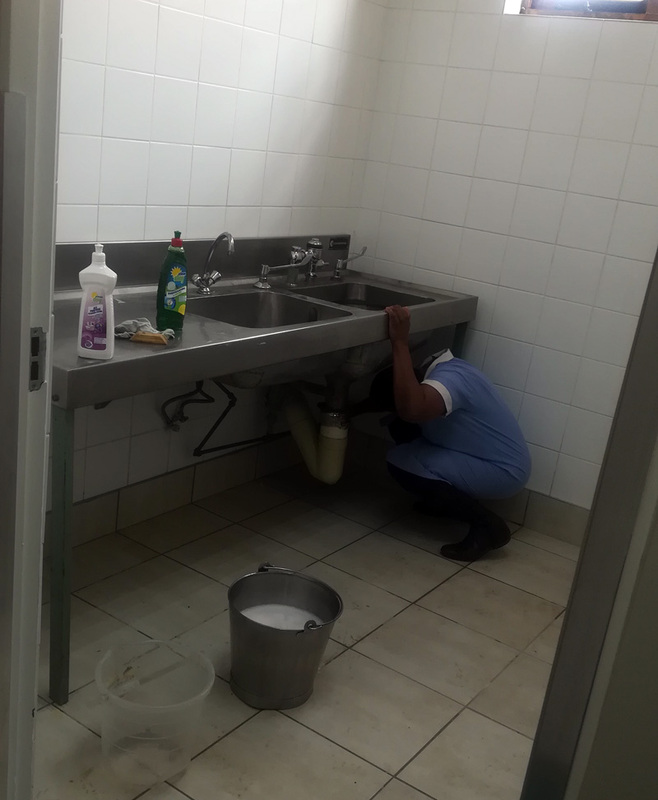 The ward 32 Incharge Sister, Thuli Khawula, and the Hospital Cleaners, went the extra mile in managing the process and ensuring that our new ward was spotless!